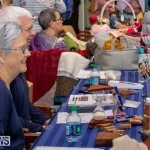 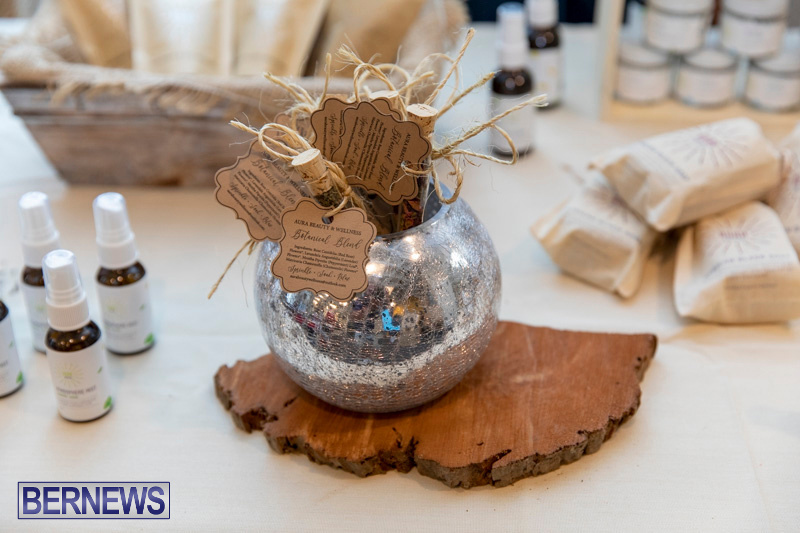 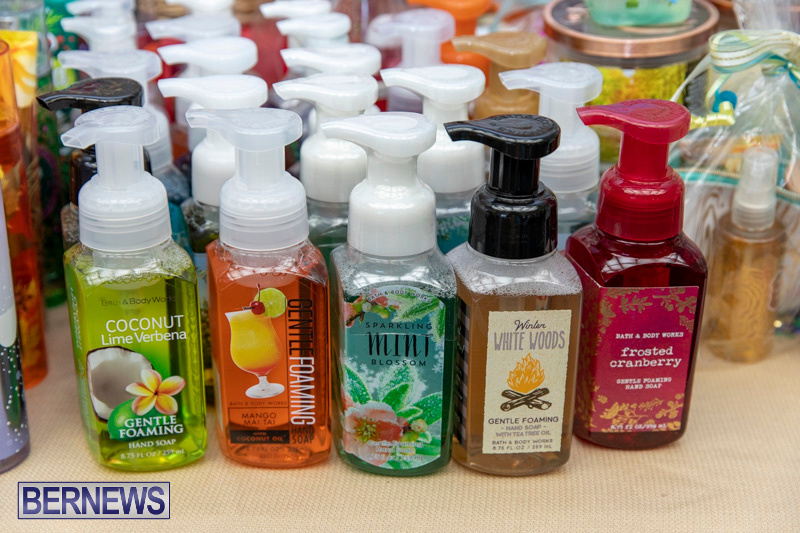 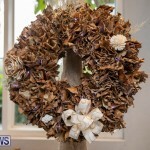 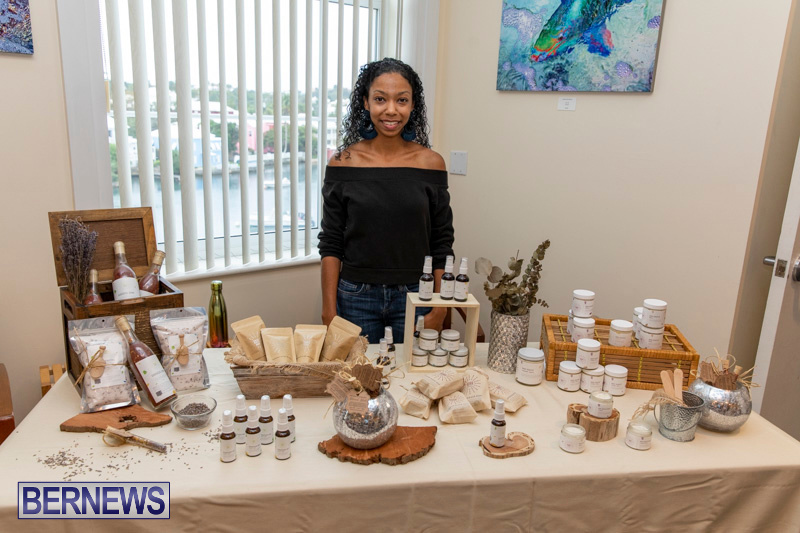 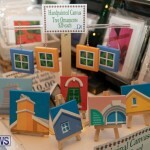 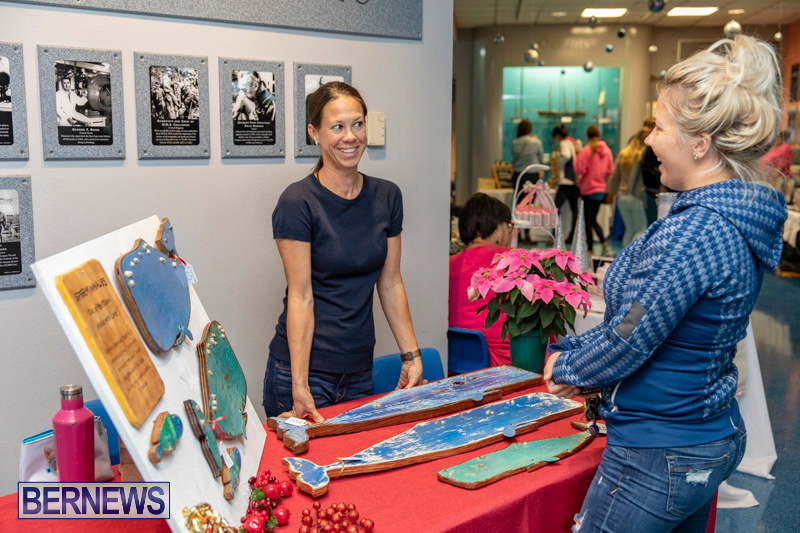 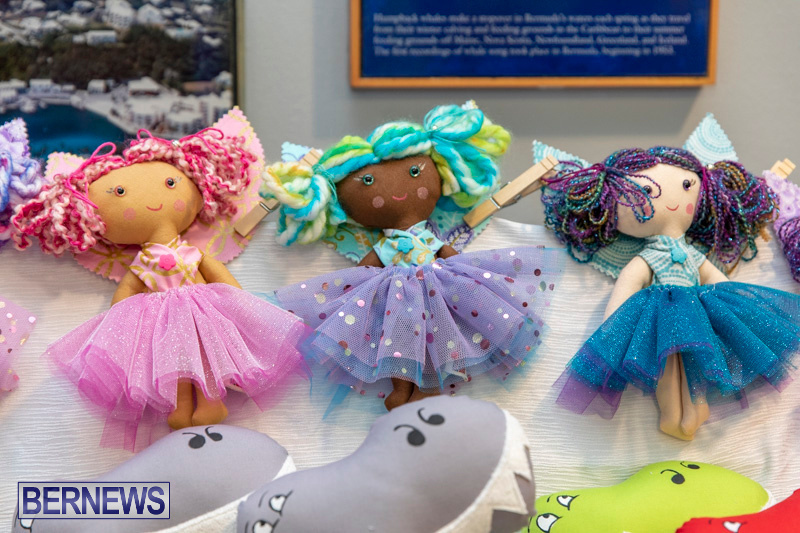 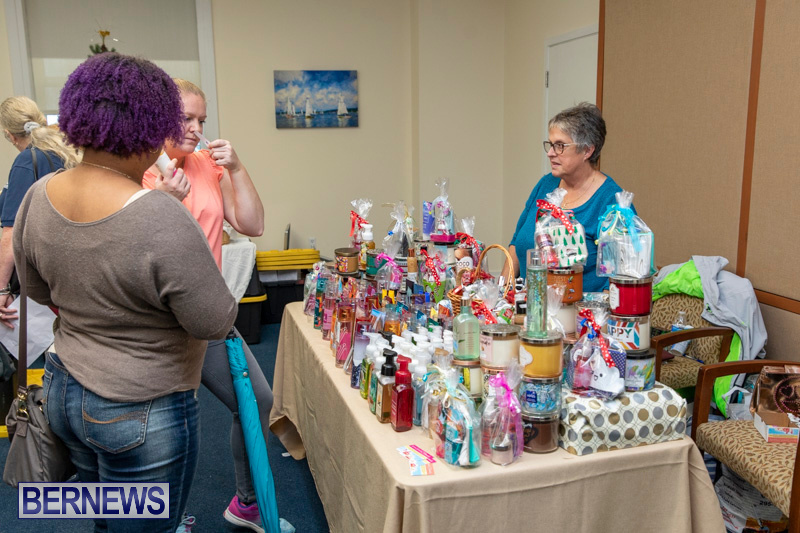 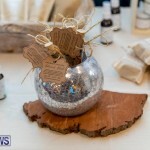 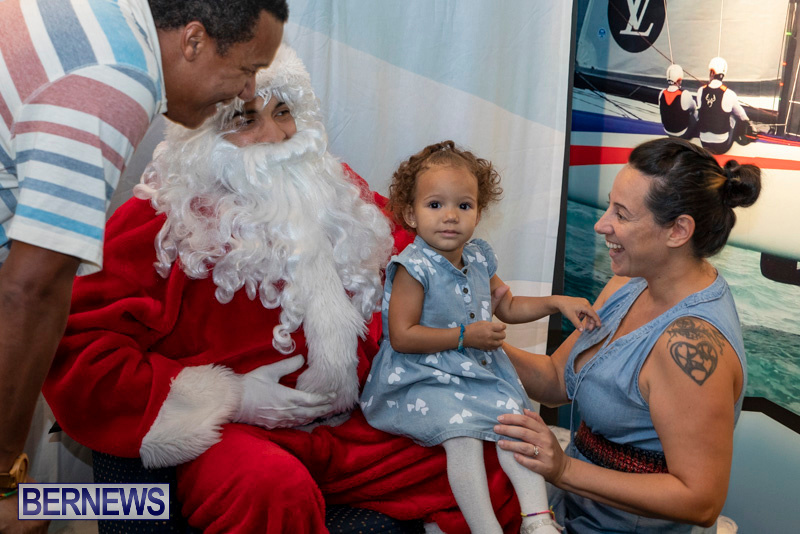 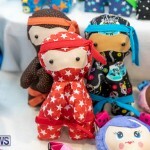 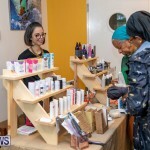 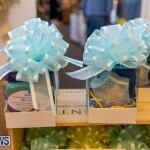 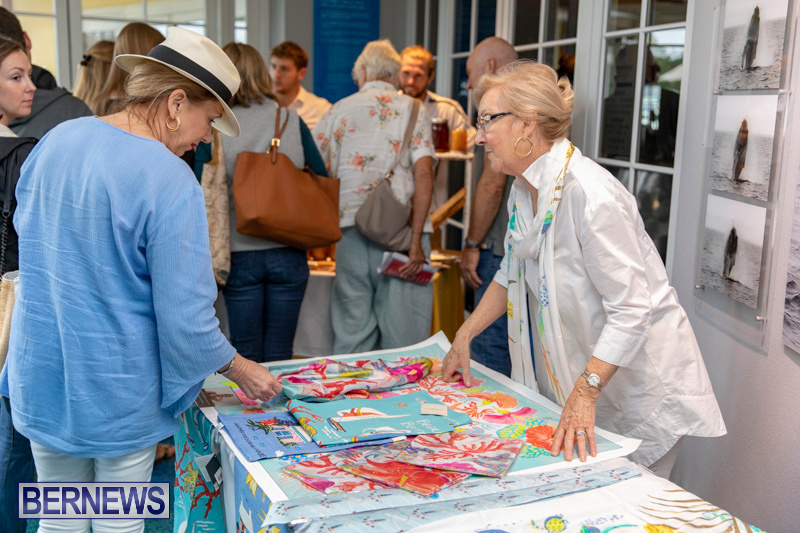 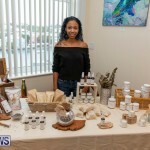 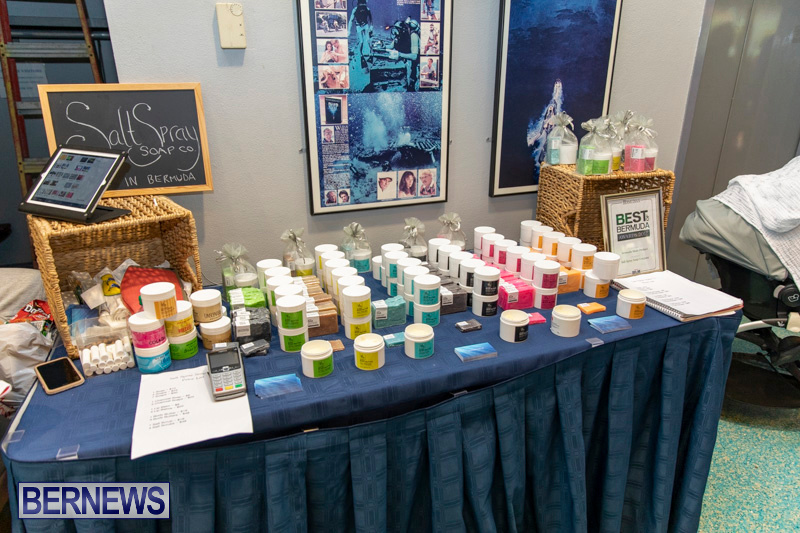 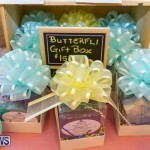 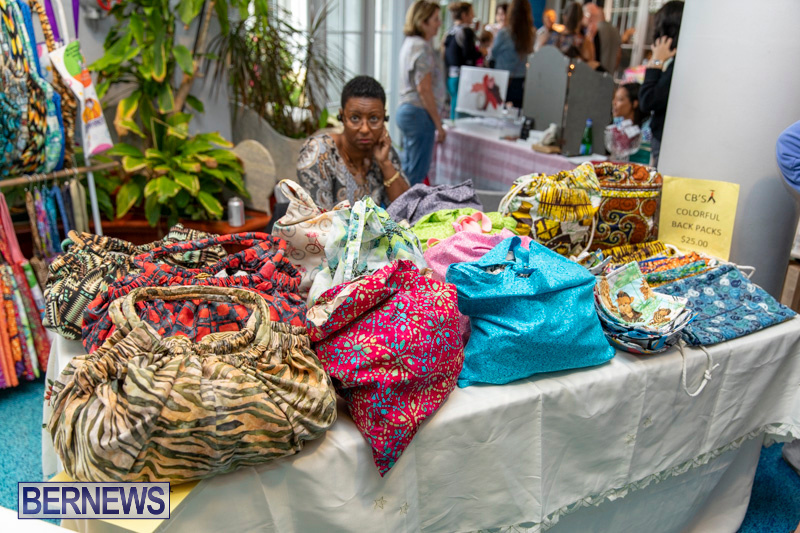 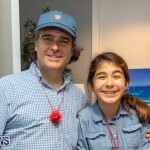 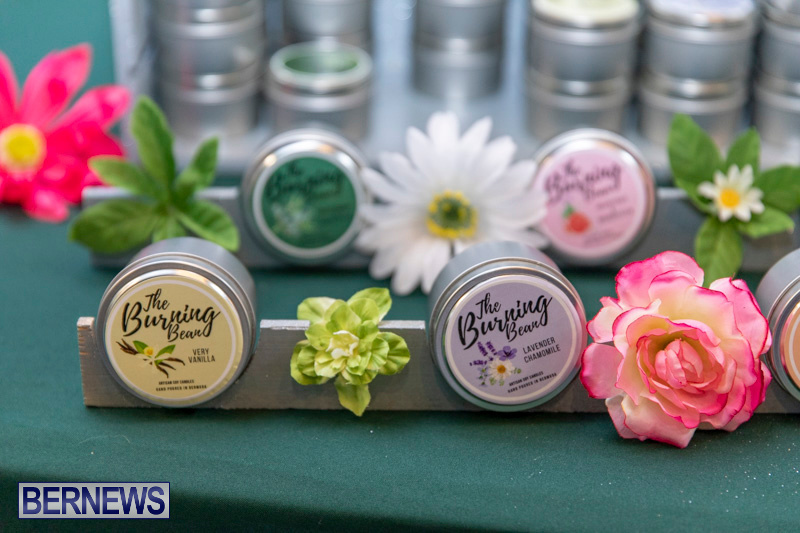 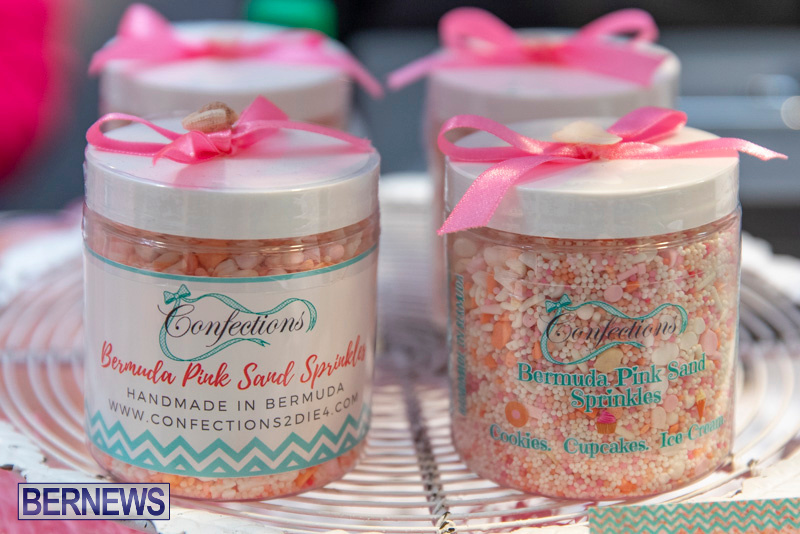 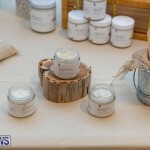 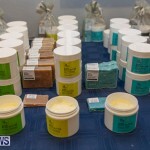 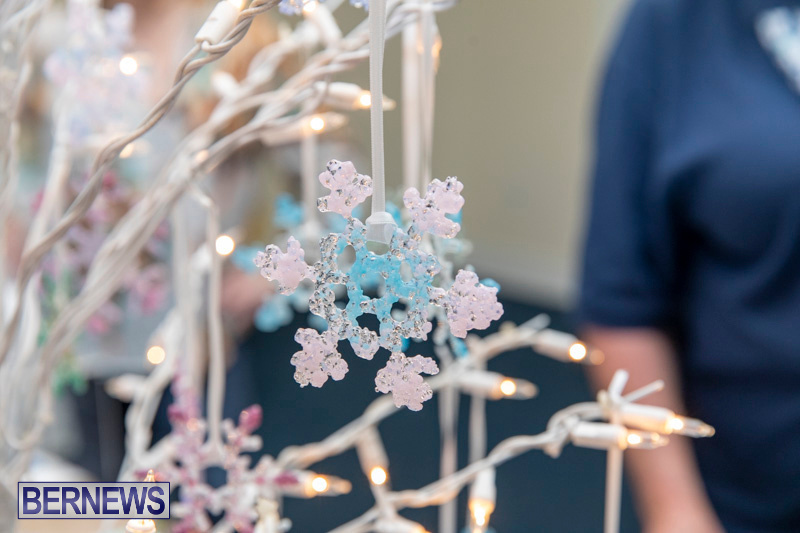 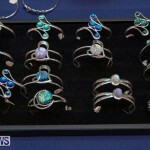 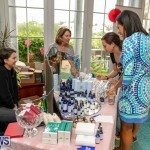 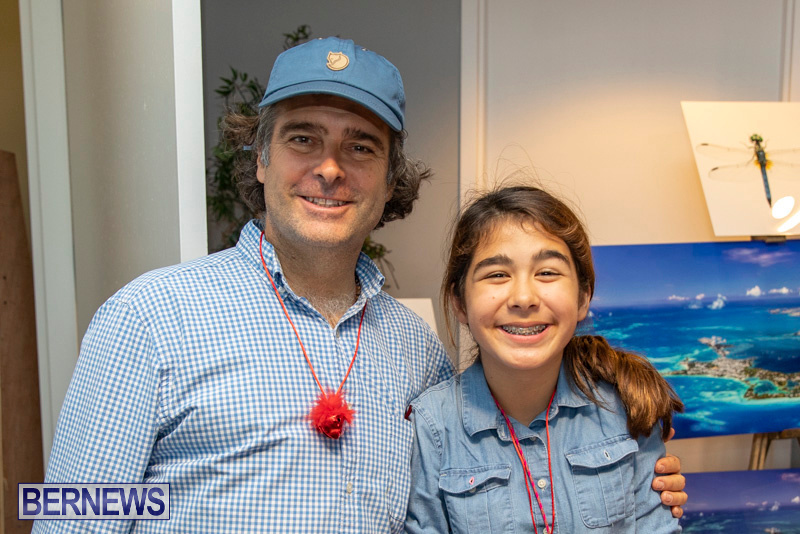 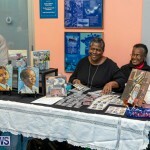 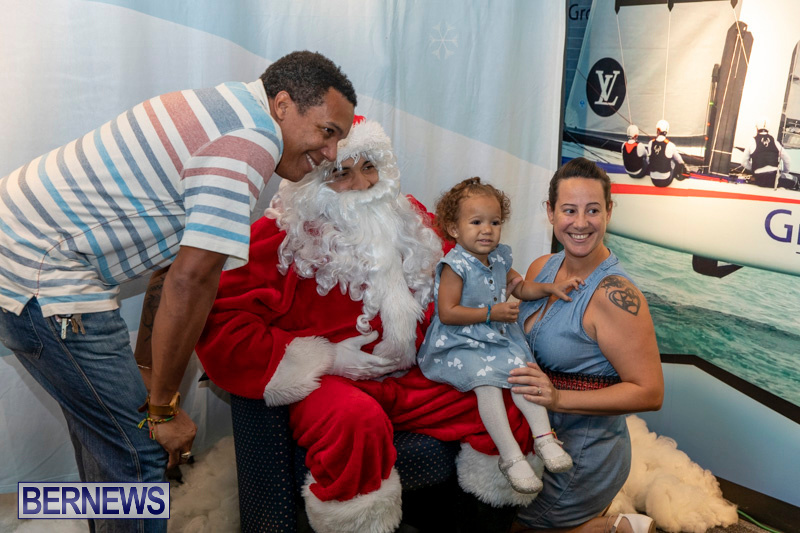 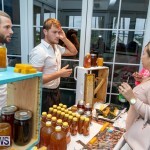 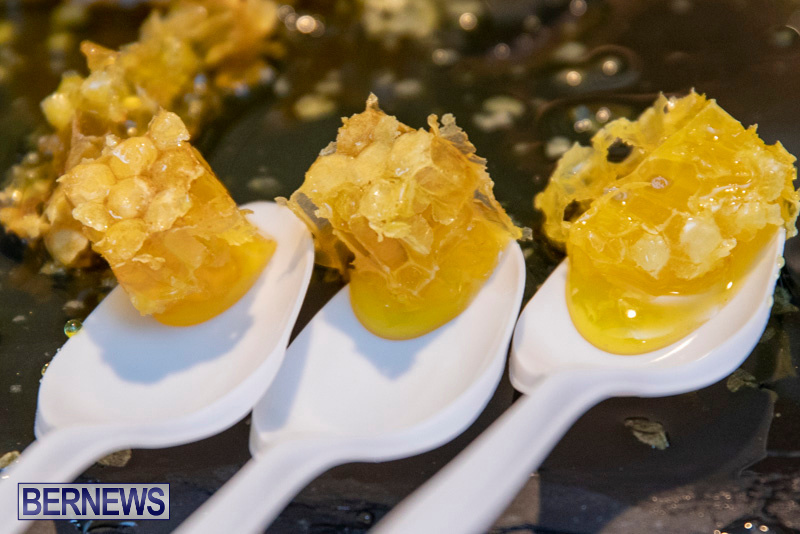 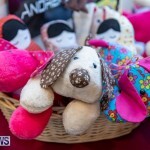 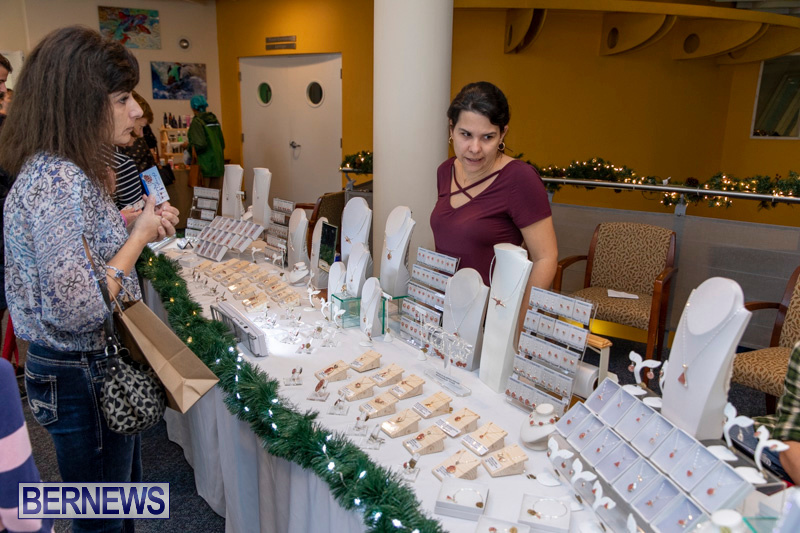 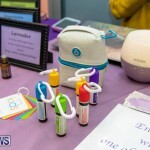 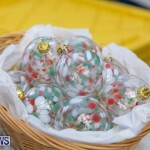 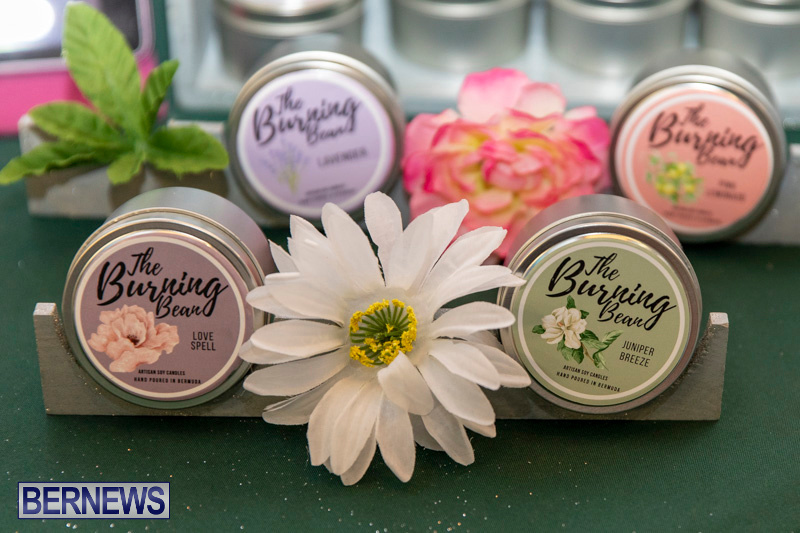 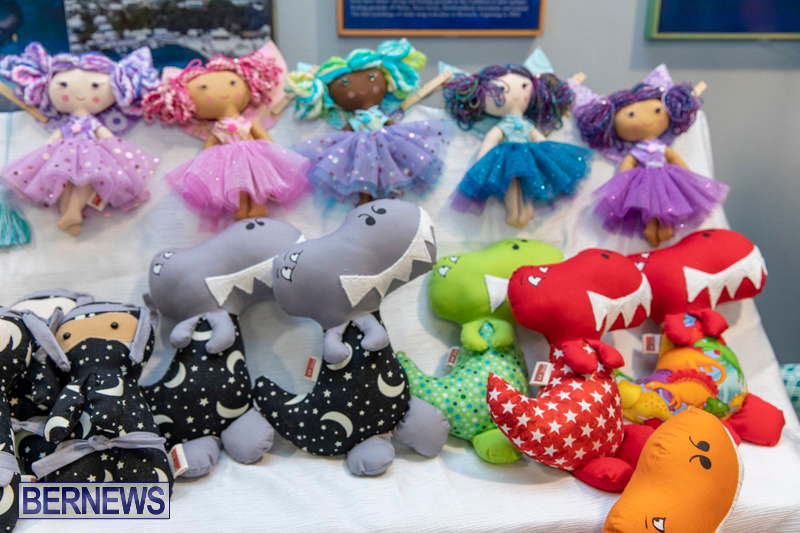 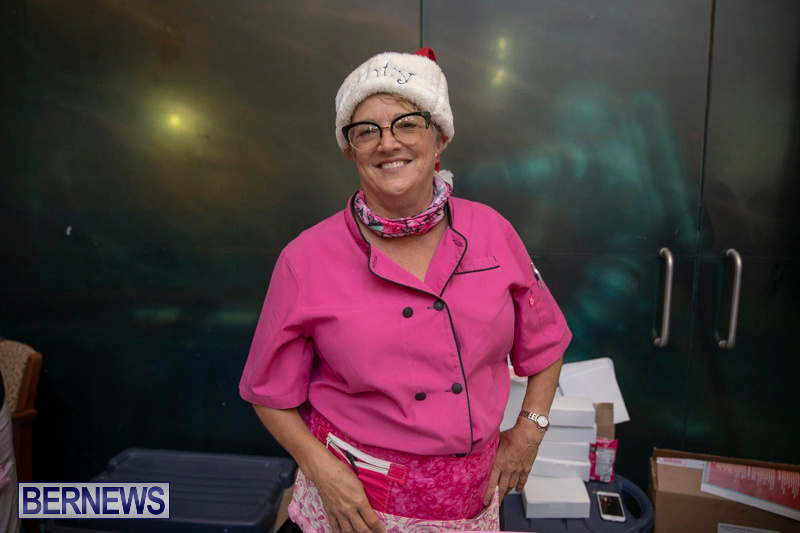 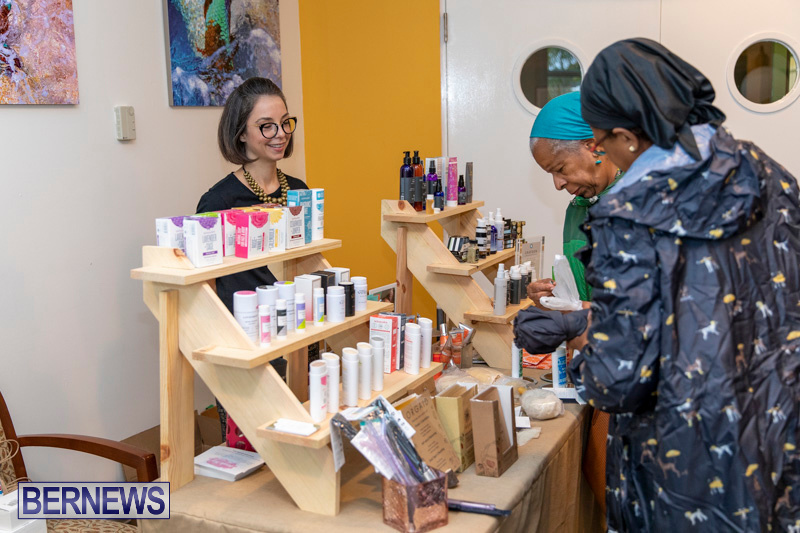 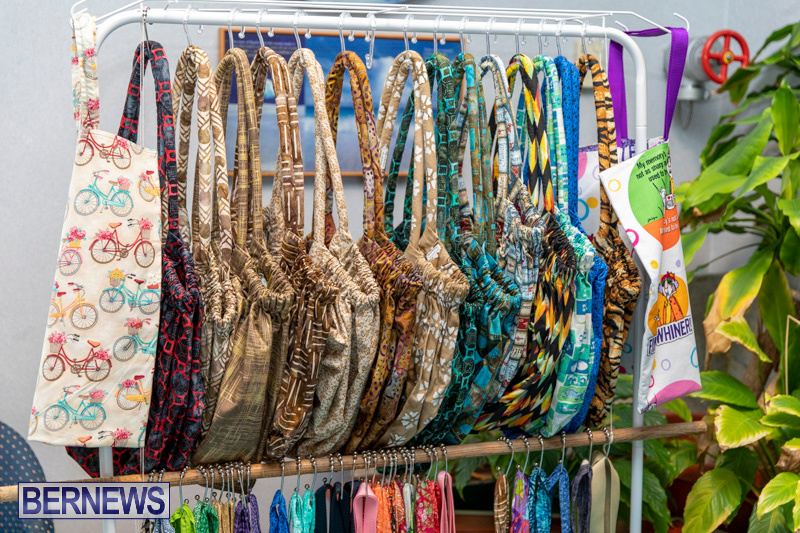 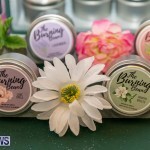 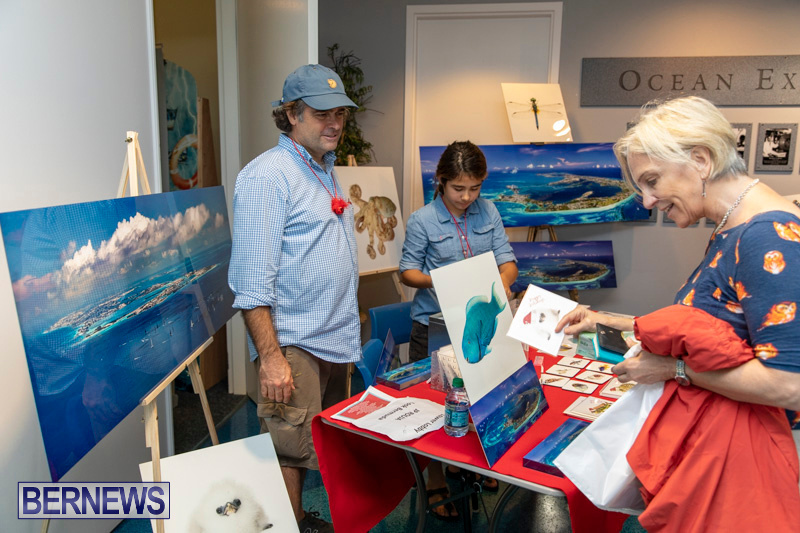 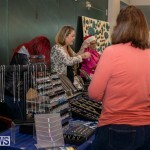 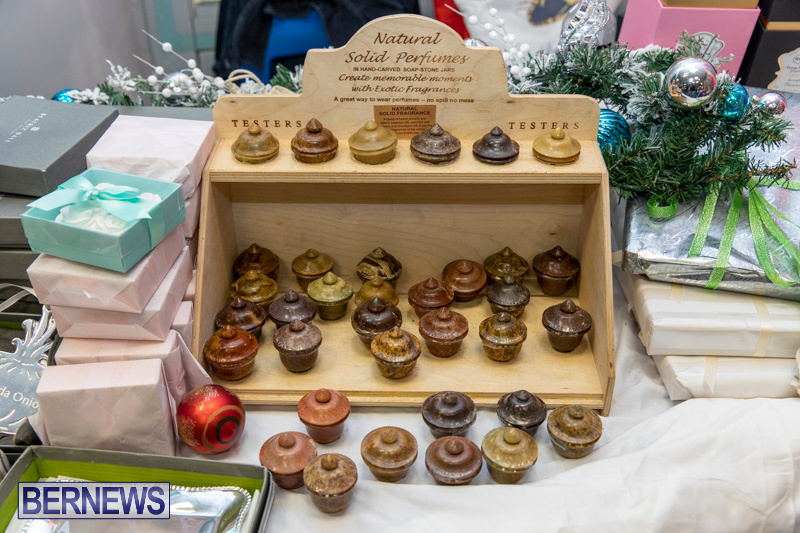 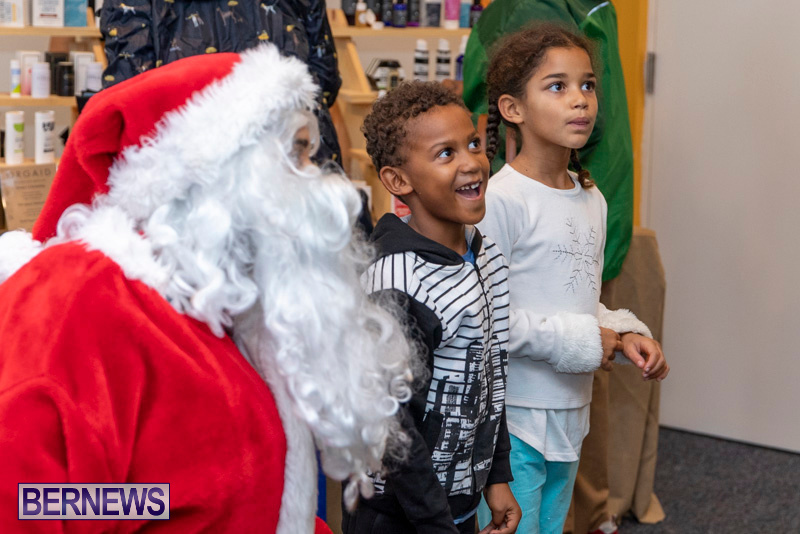 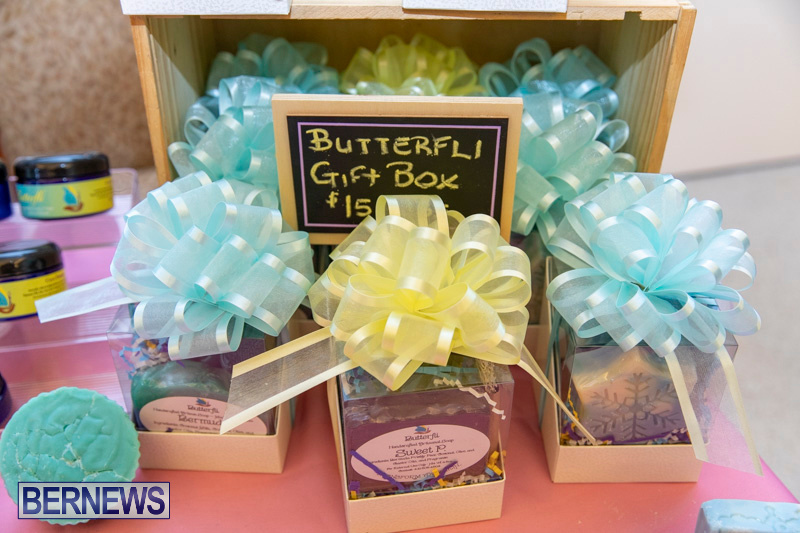 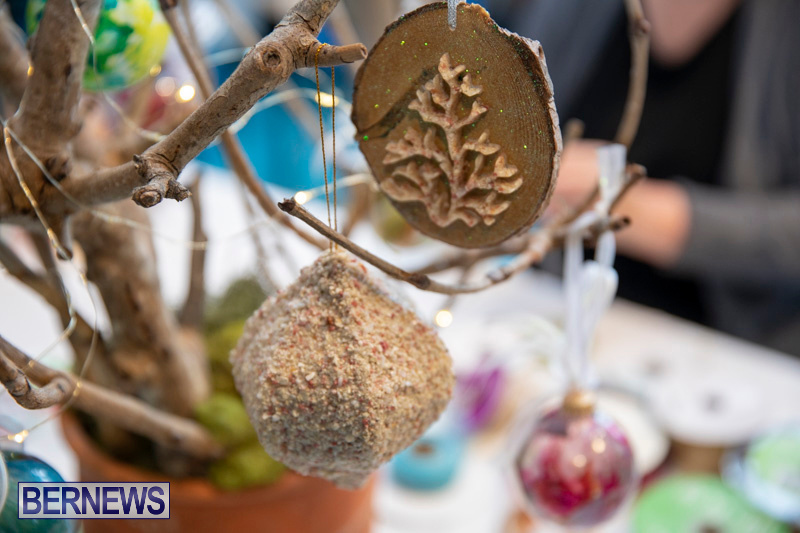 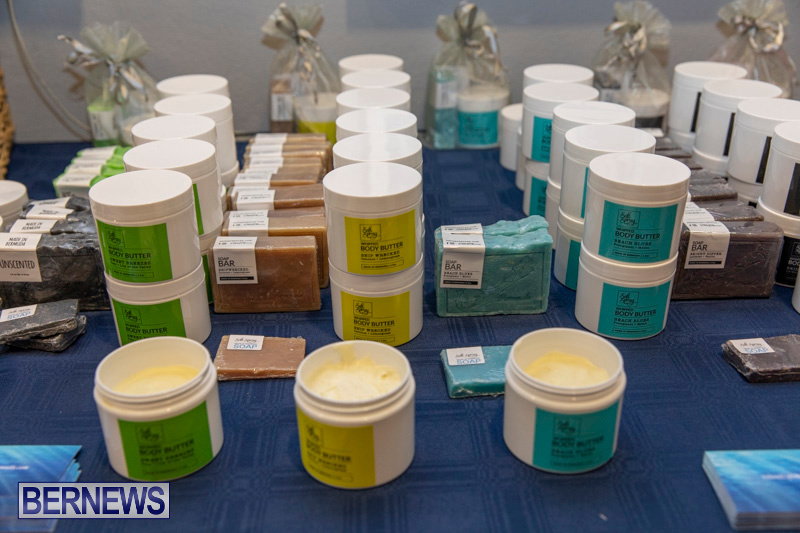 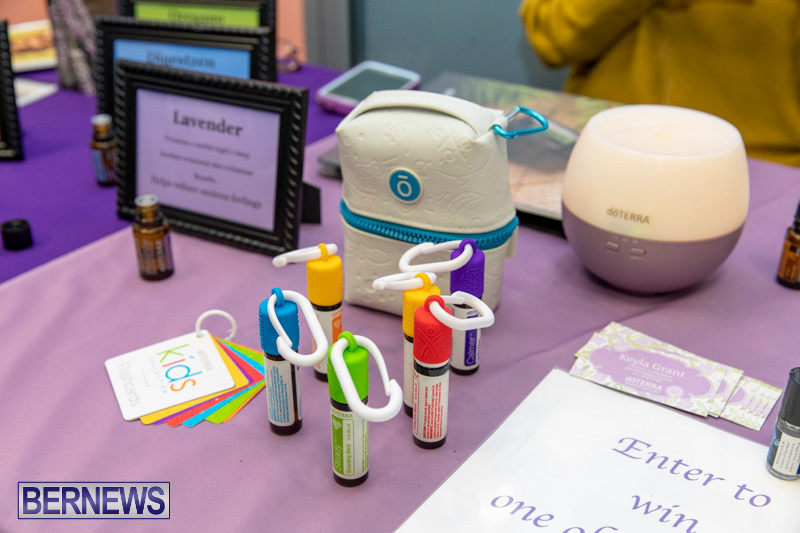 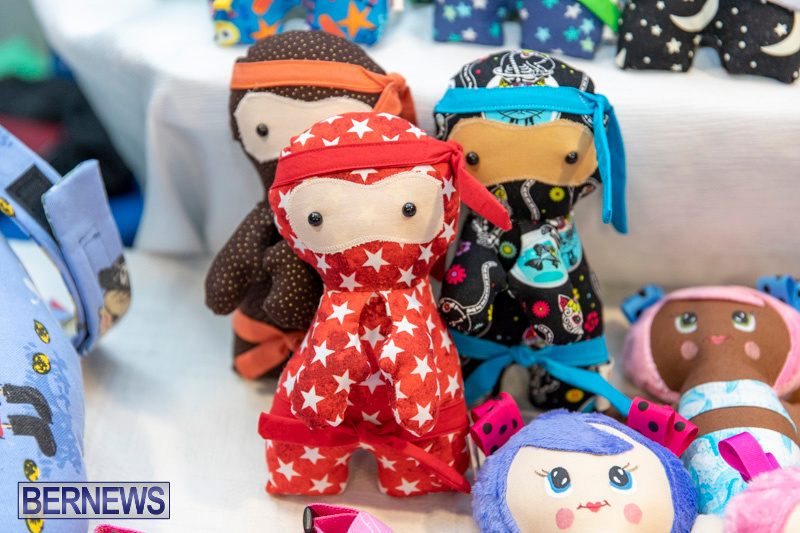 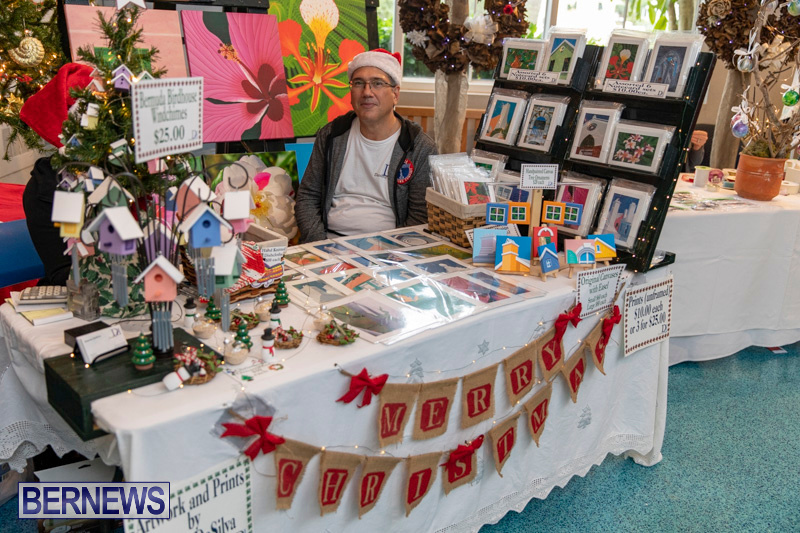 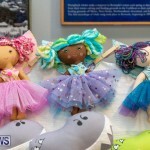 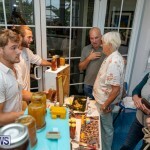 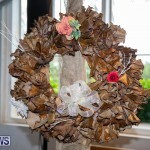 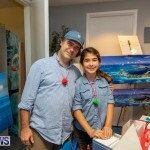 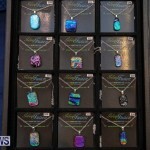 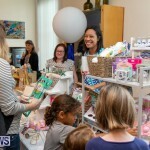 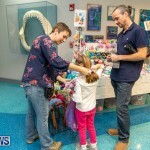 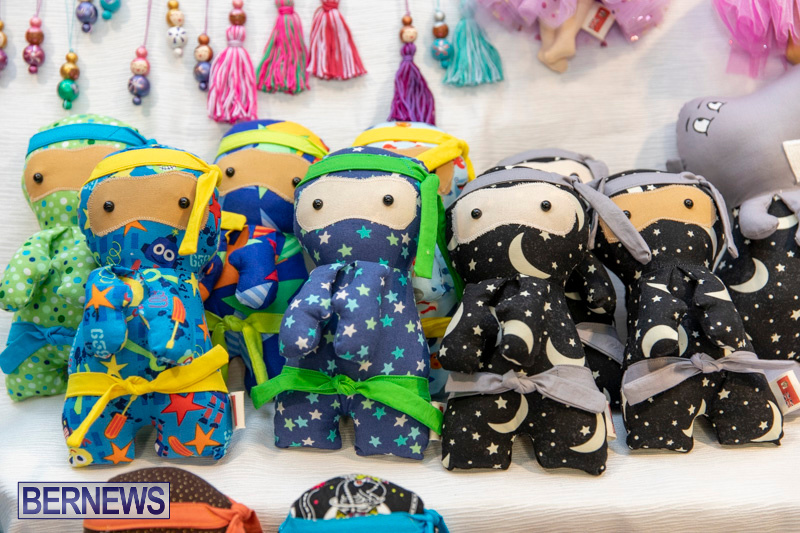 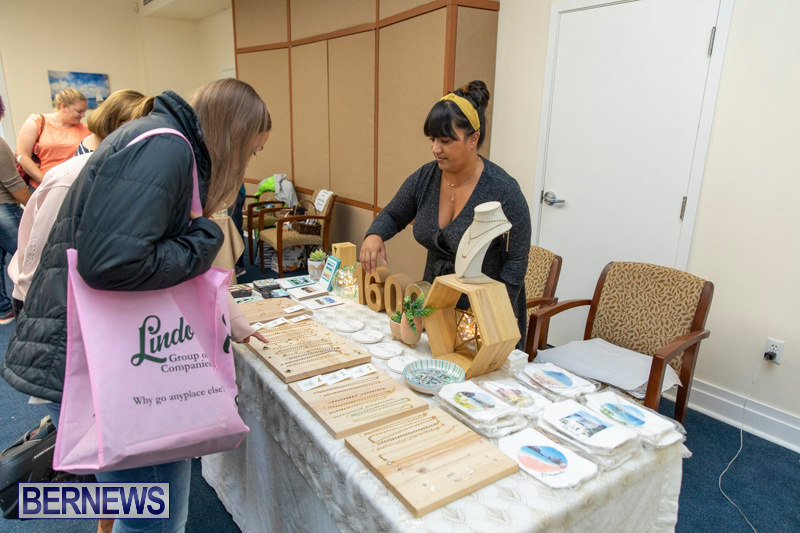 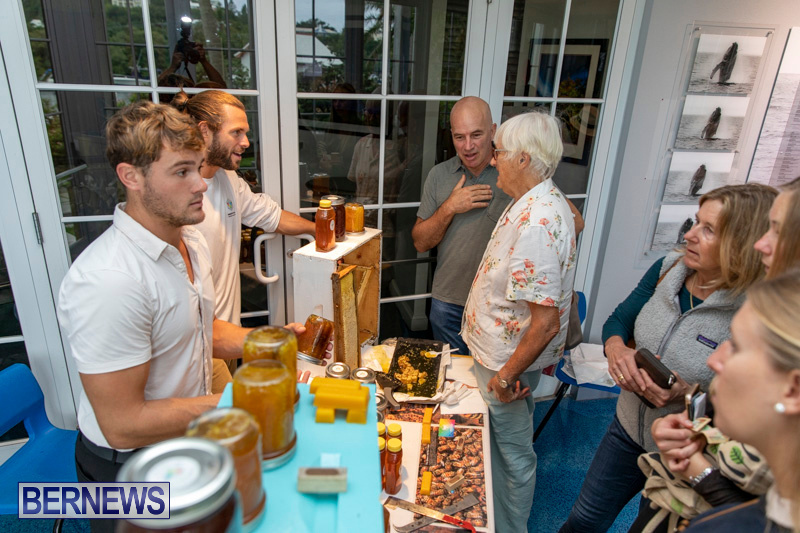 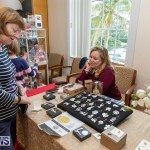 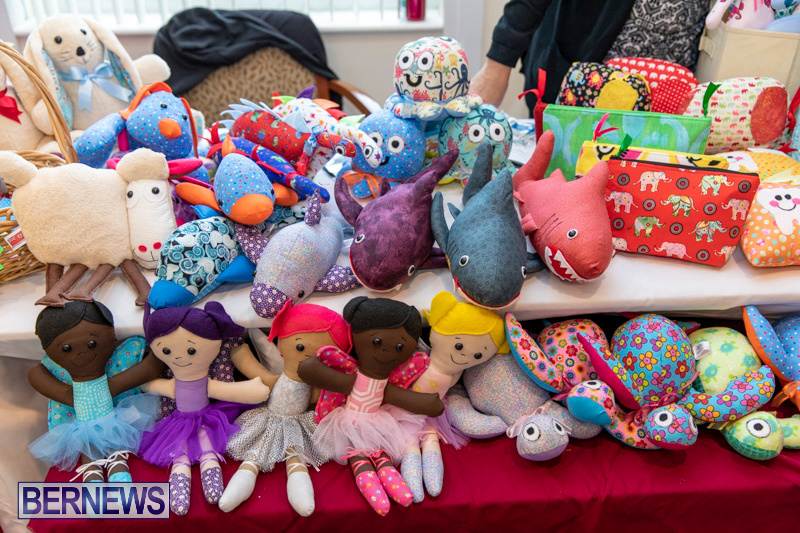 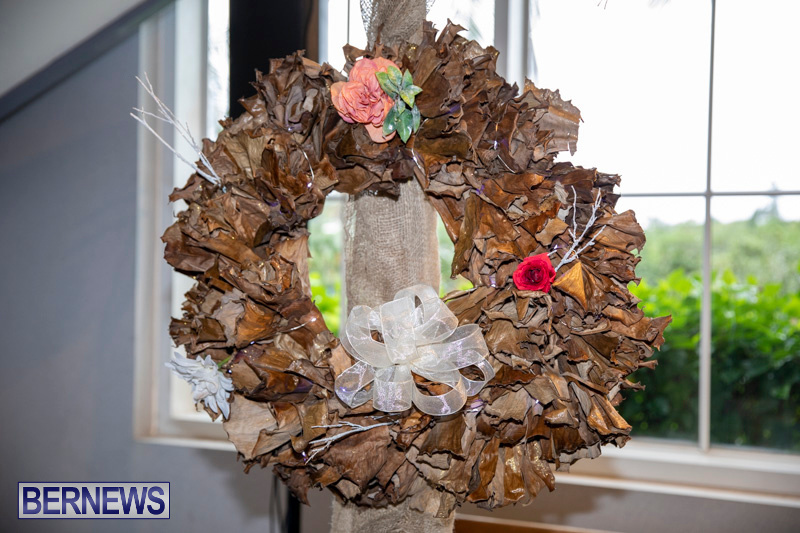 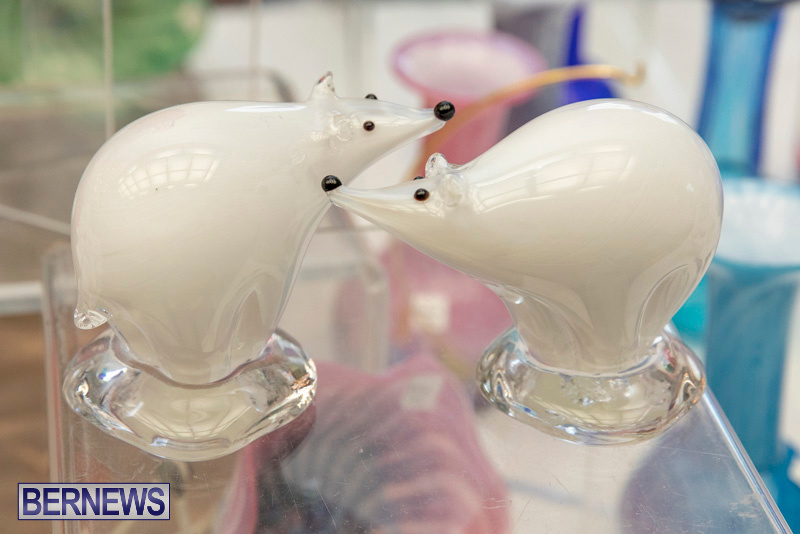 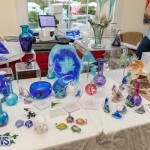 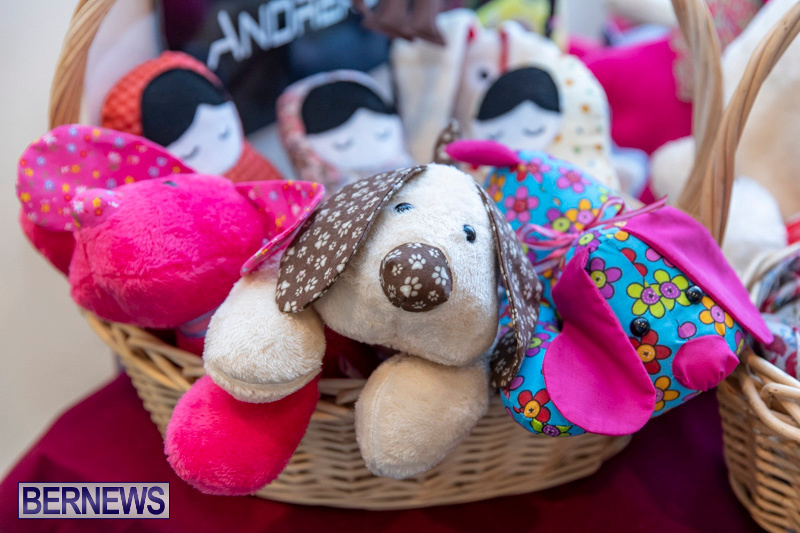 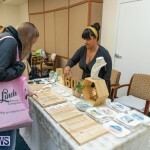 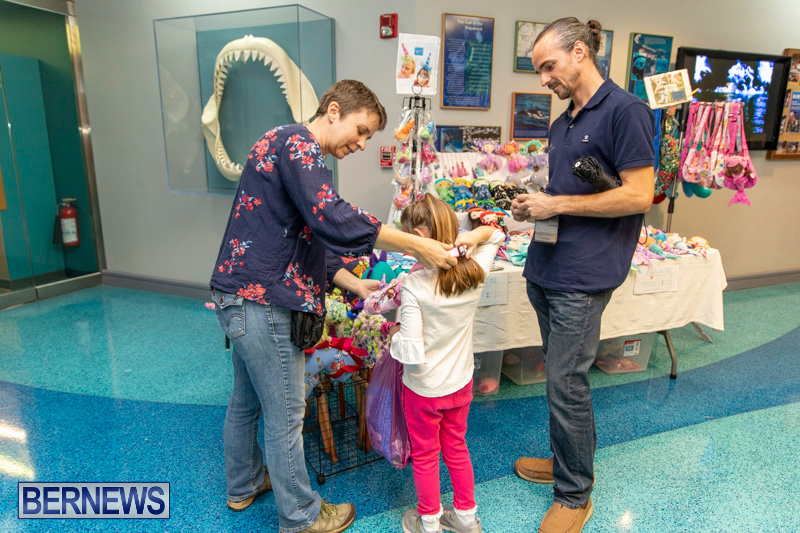 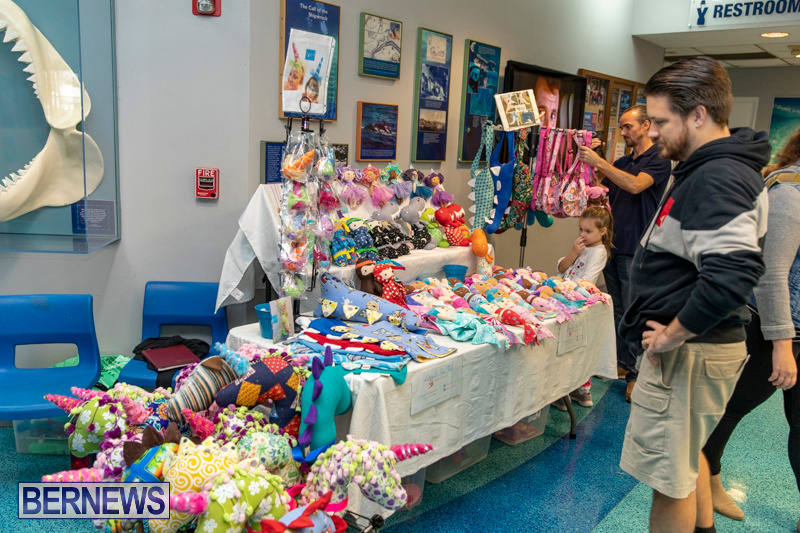 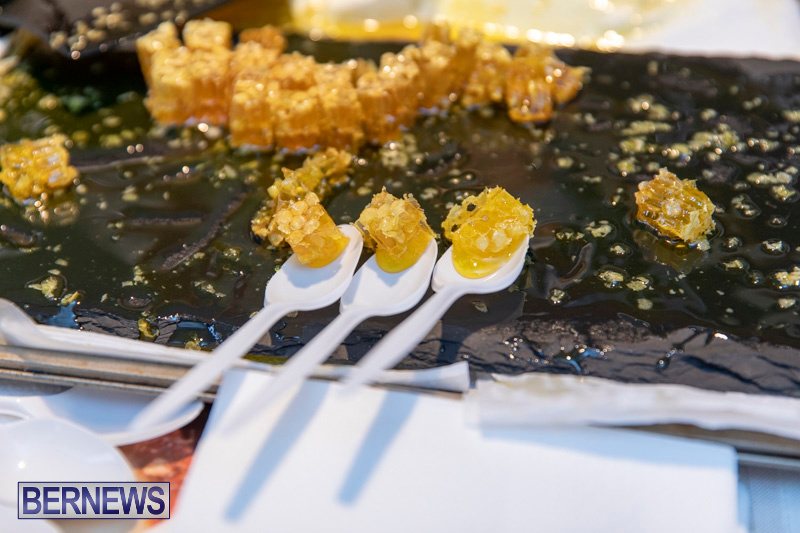 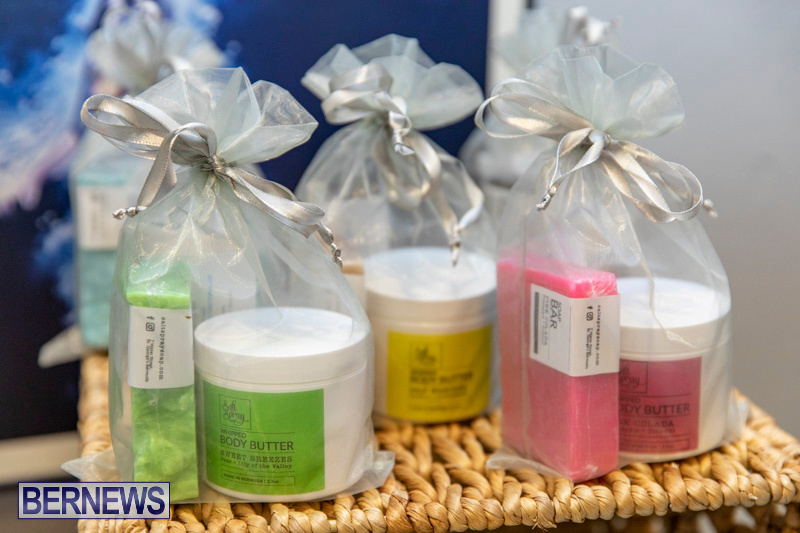 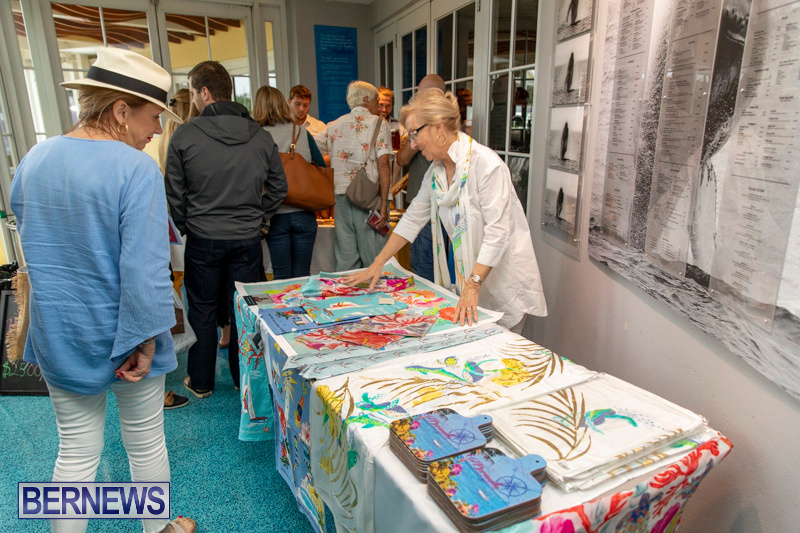 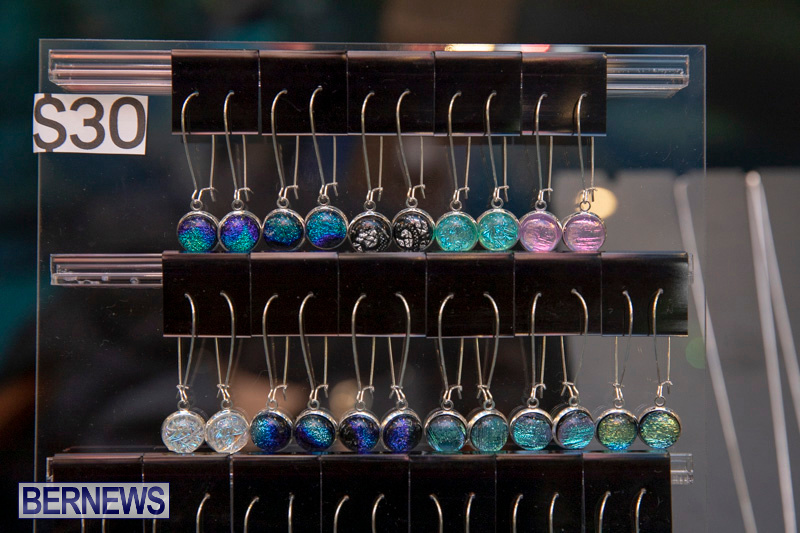 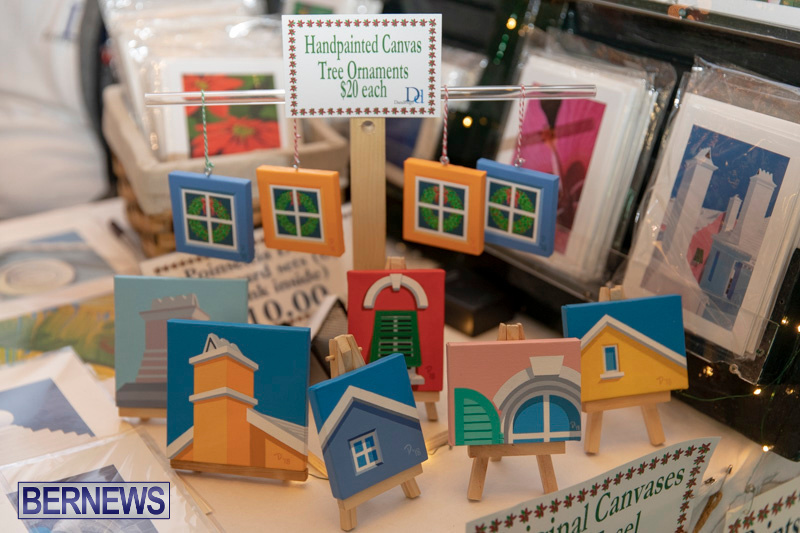 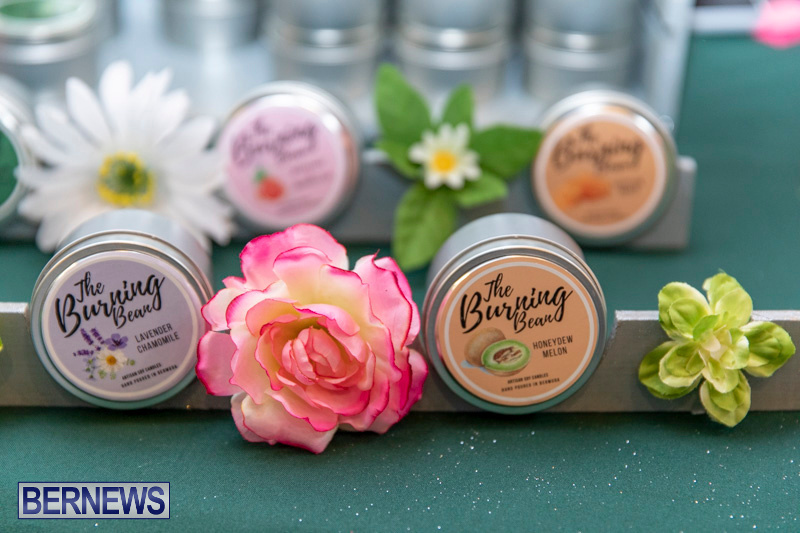 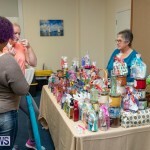 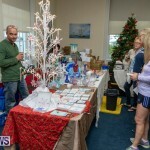 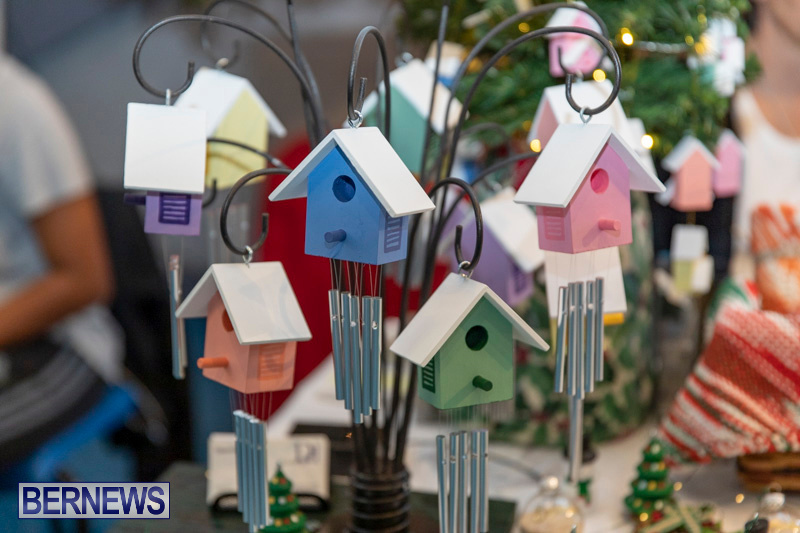 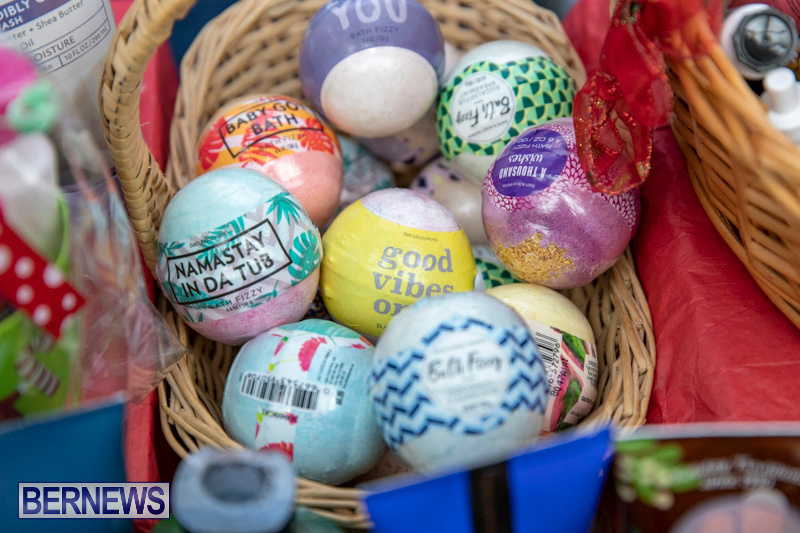 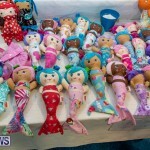 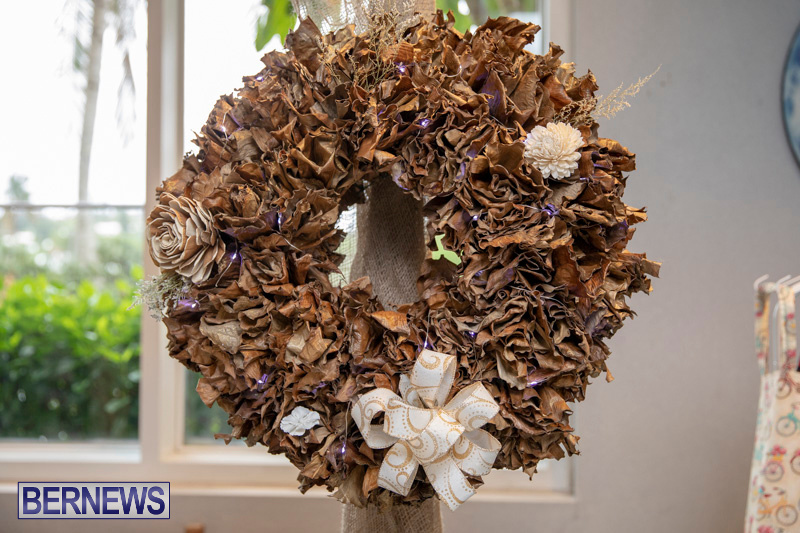 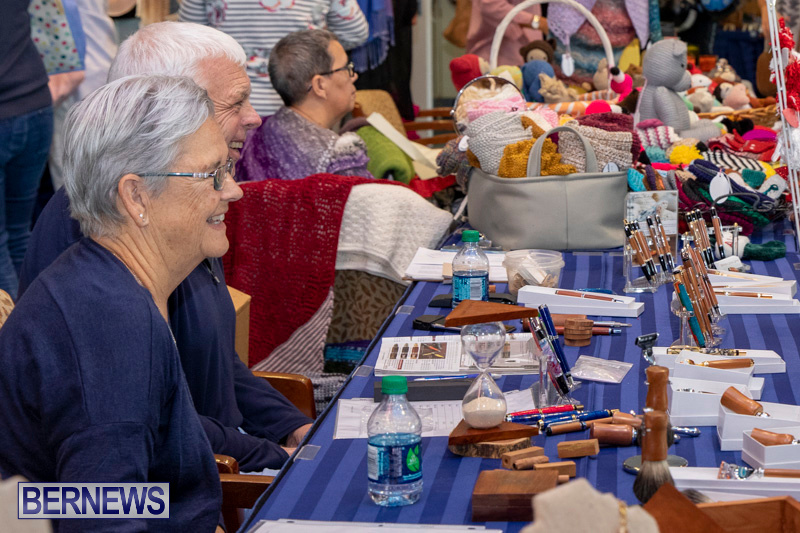 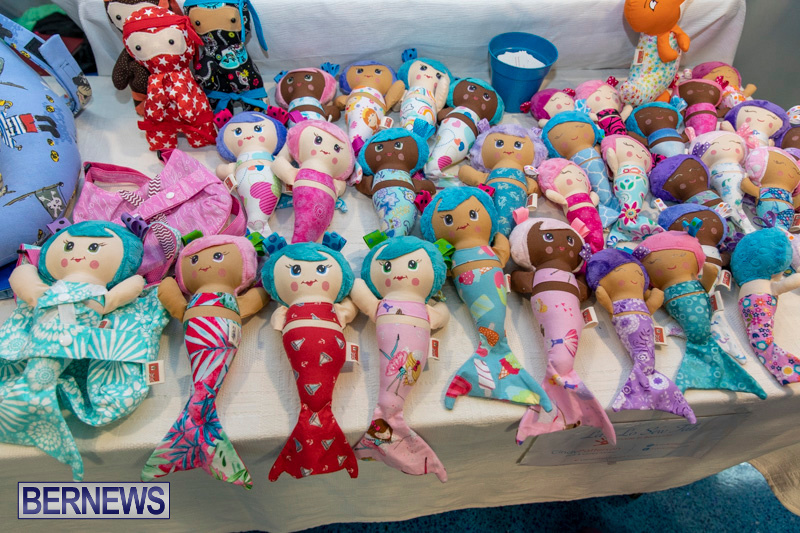 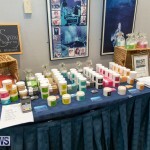 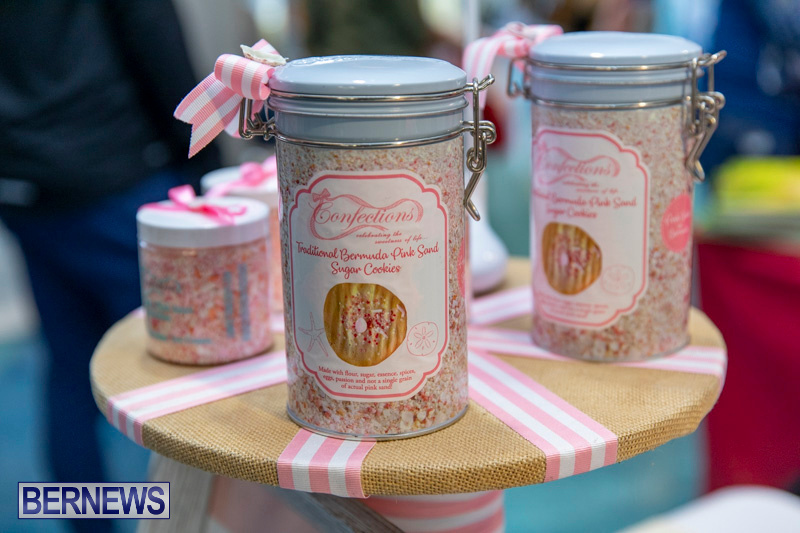 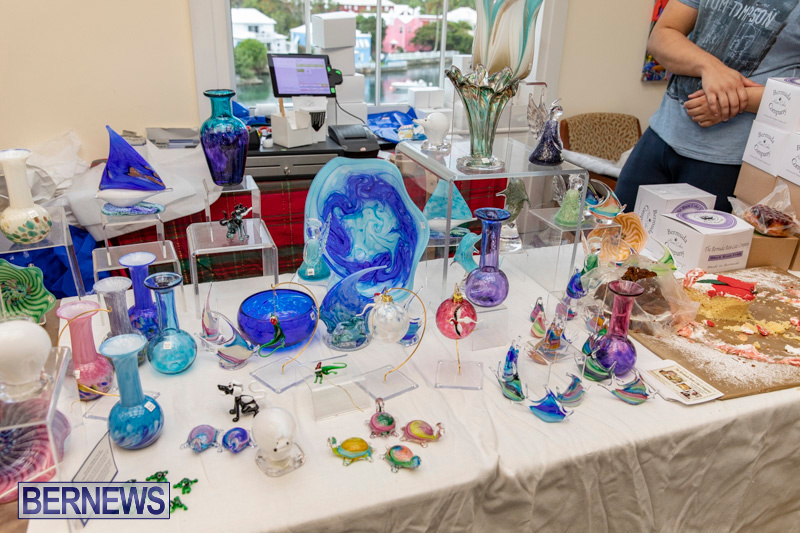 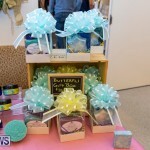 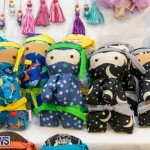 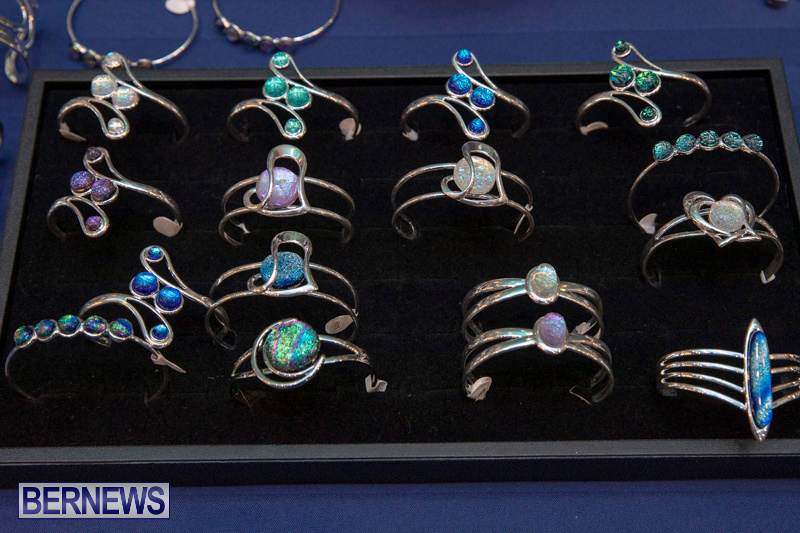 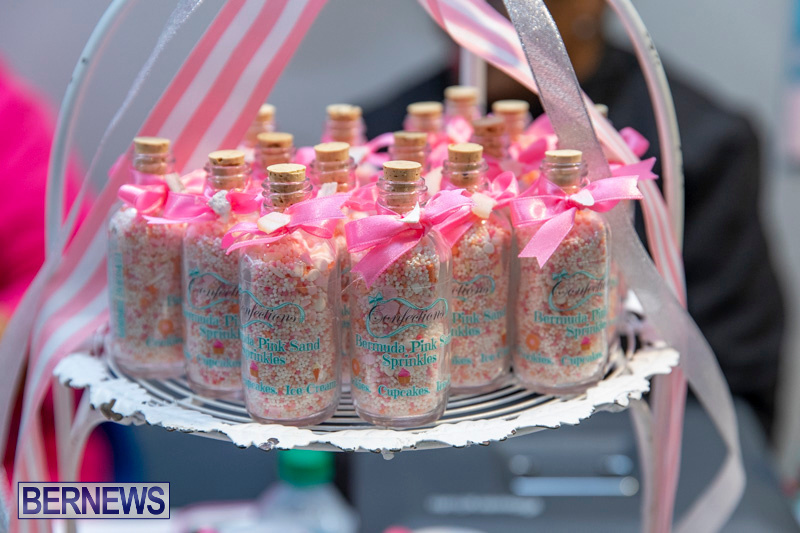 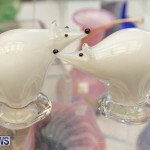 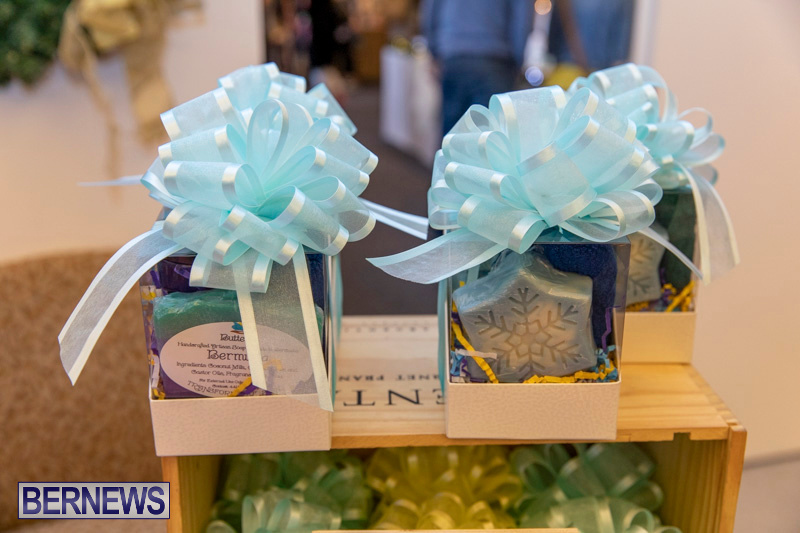 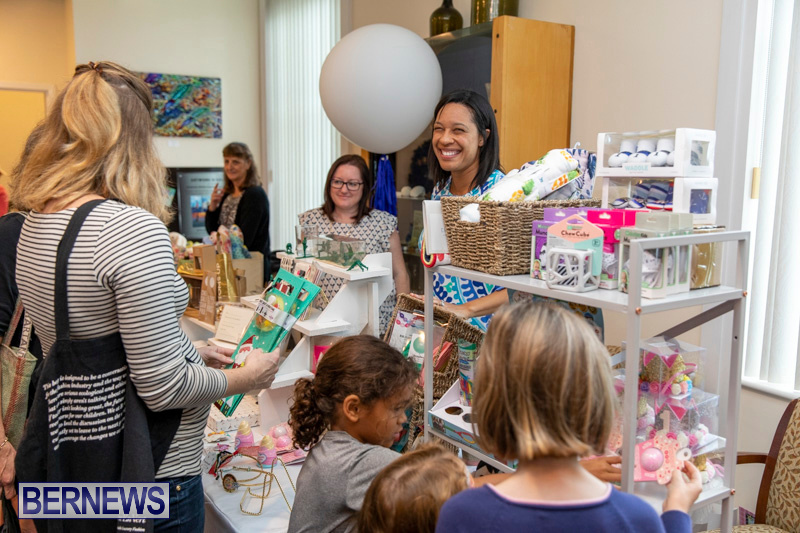 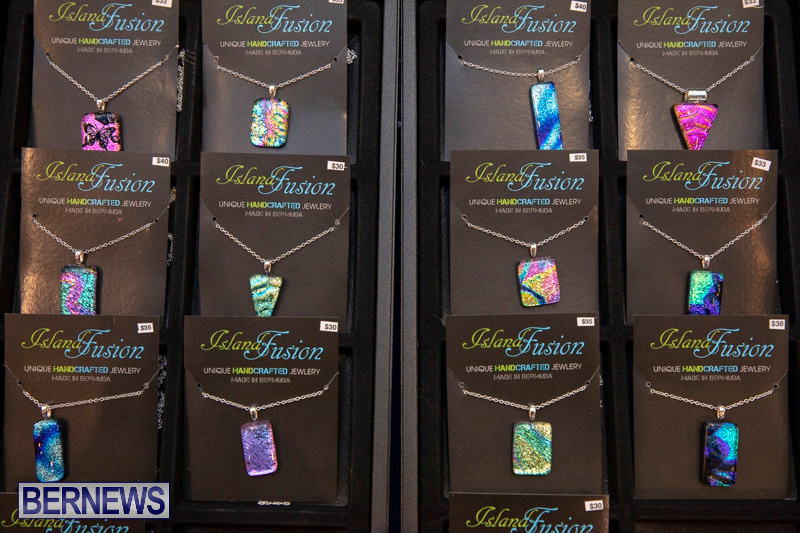 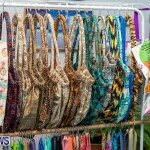 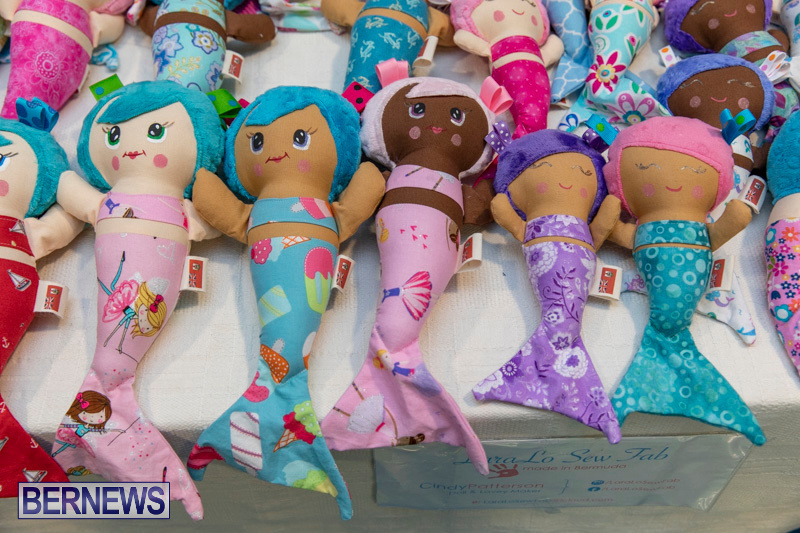 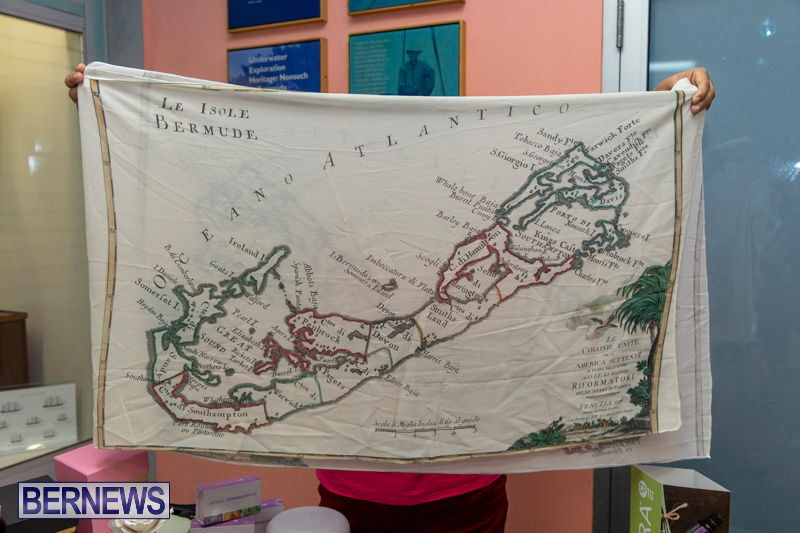 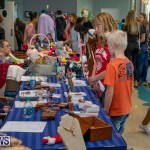 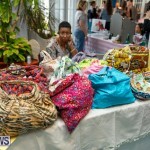 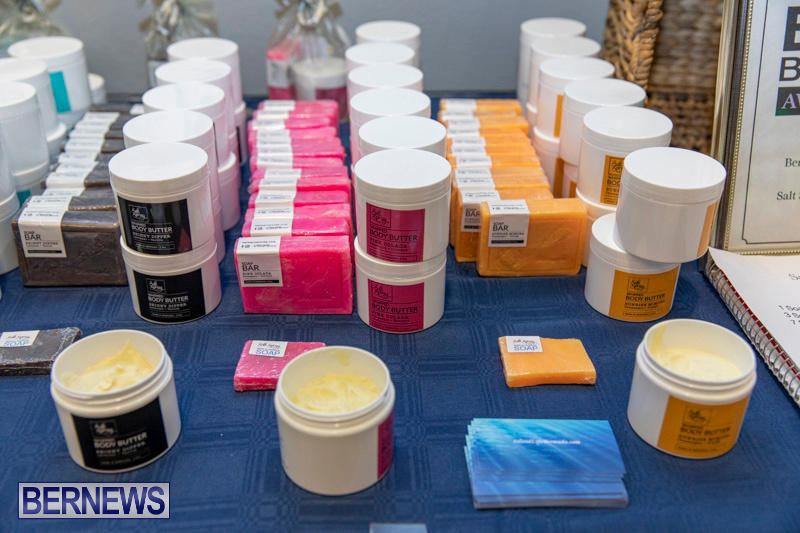 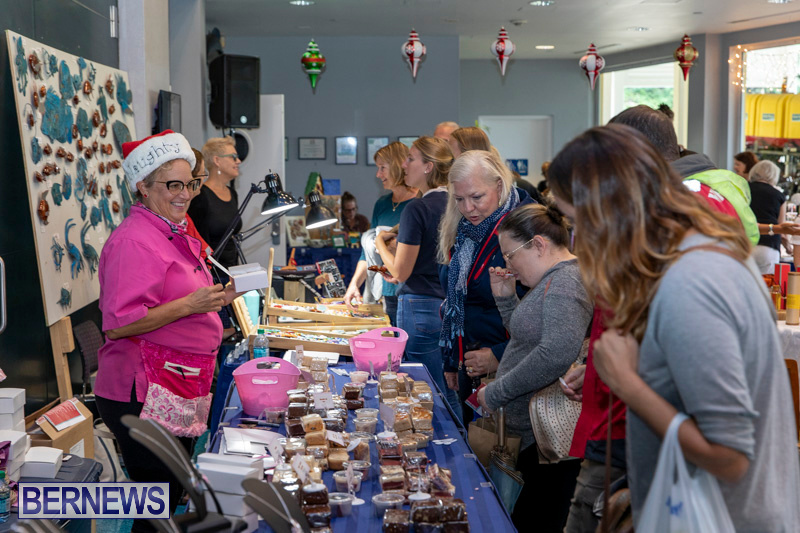 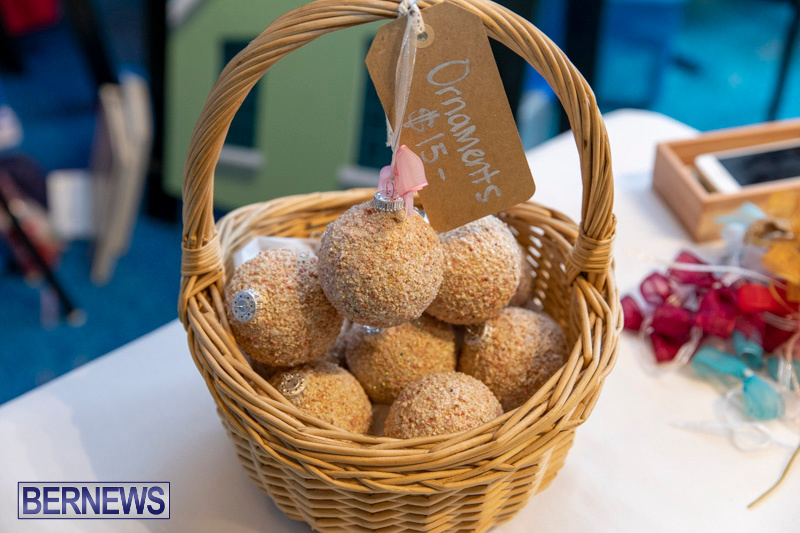 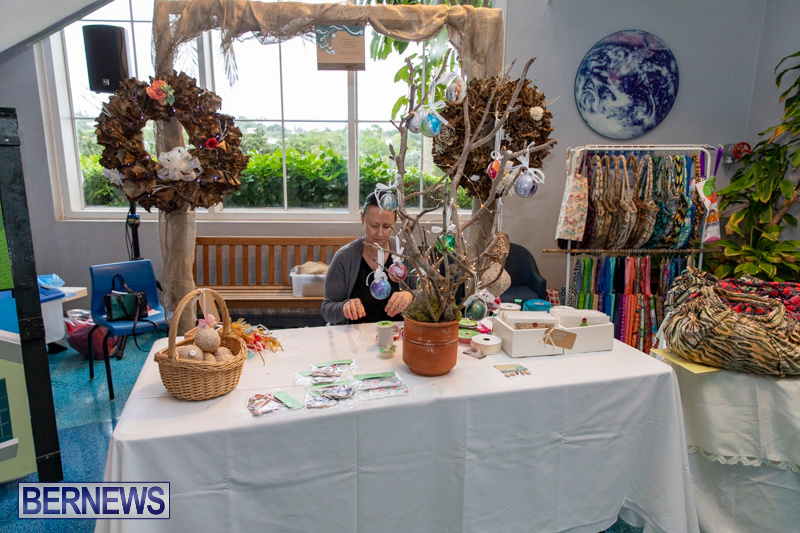 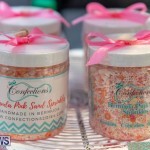 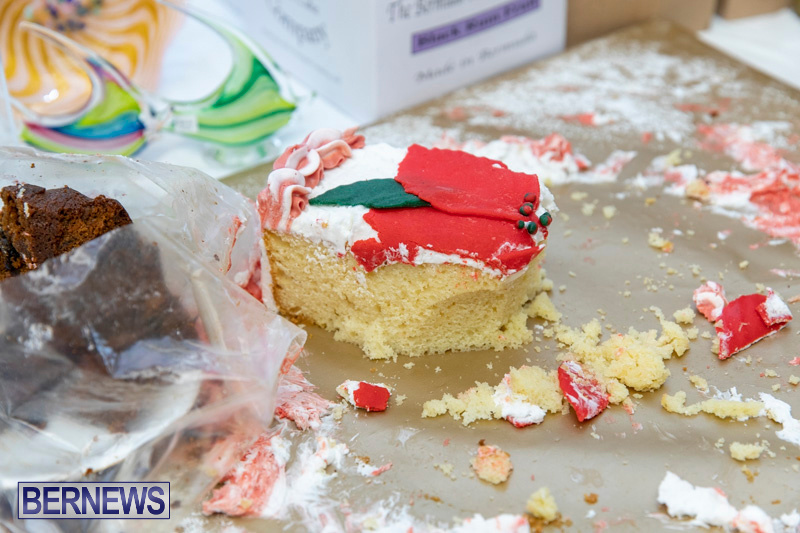 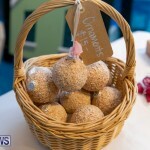 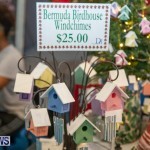 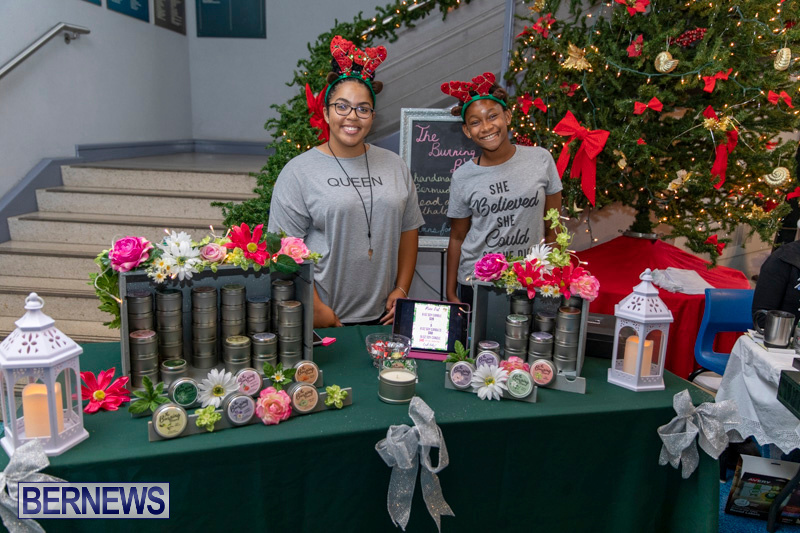 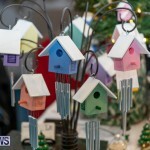 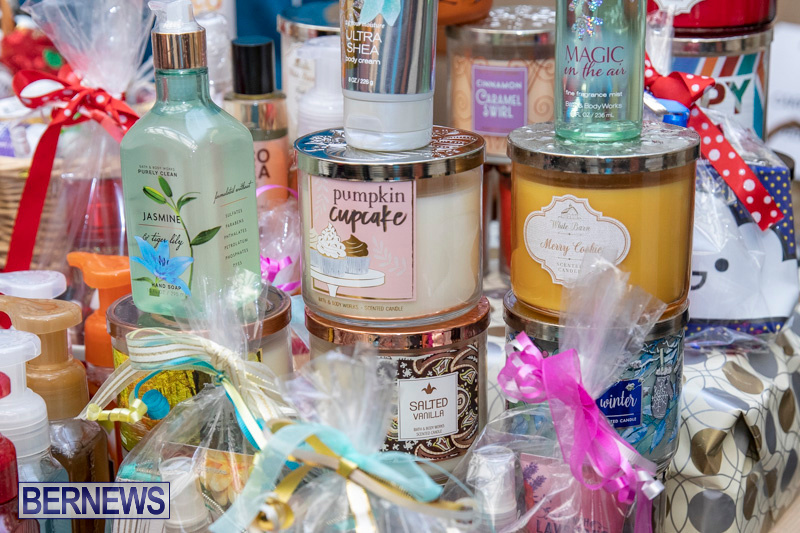 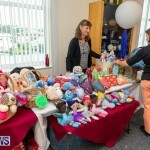 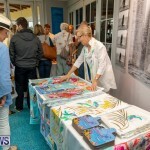 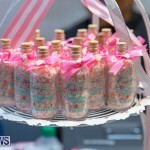 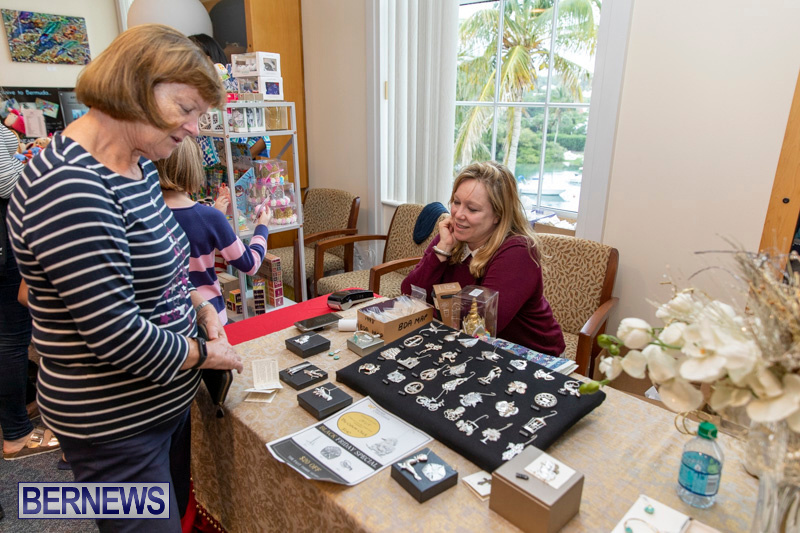 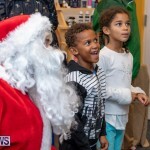 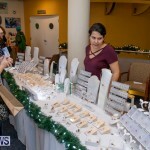 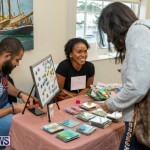 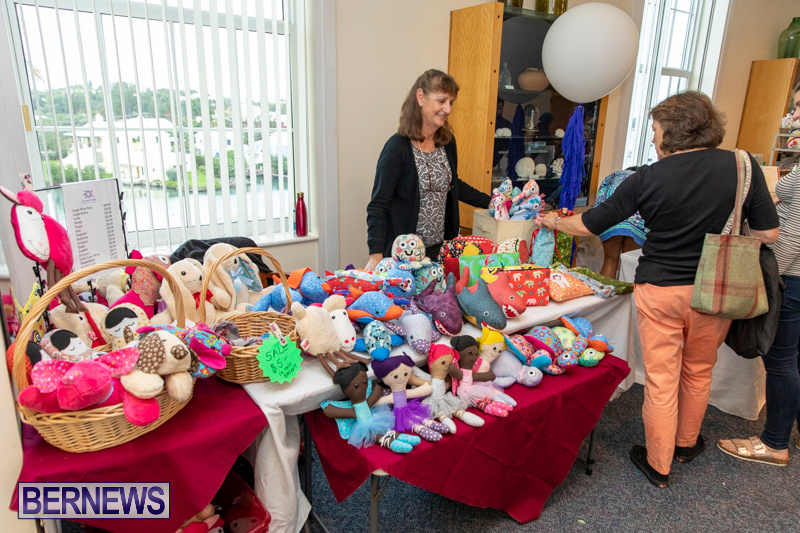 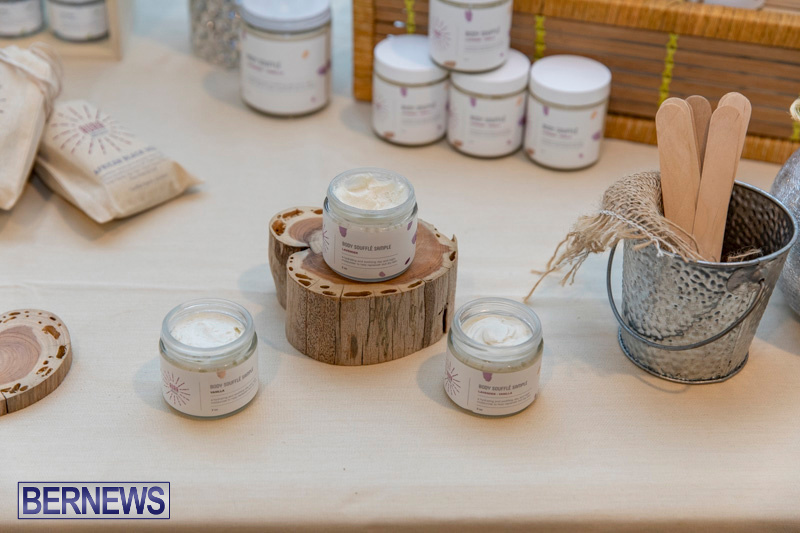 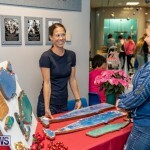 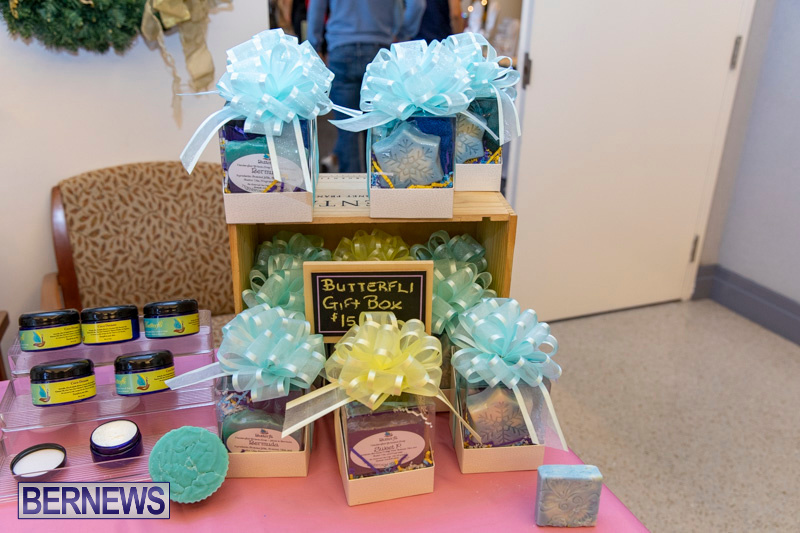 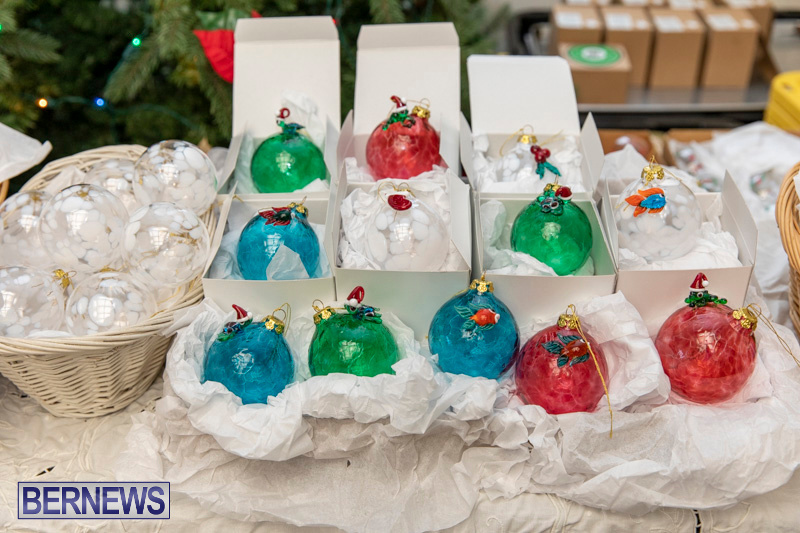 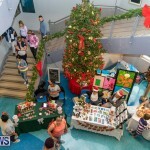 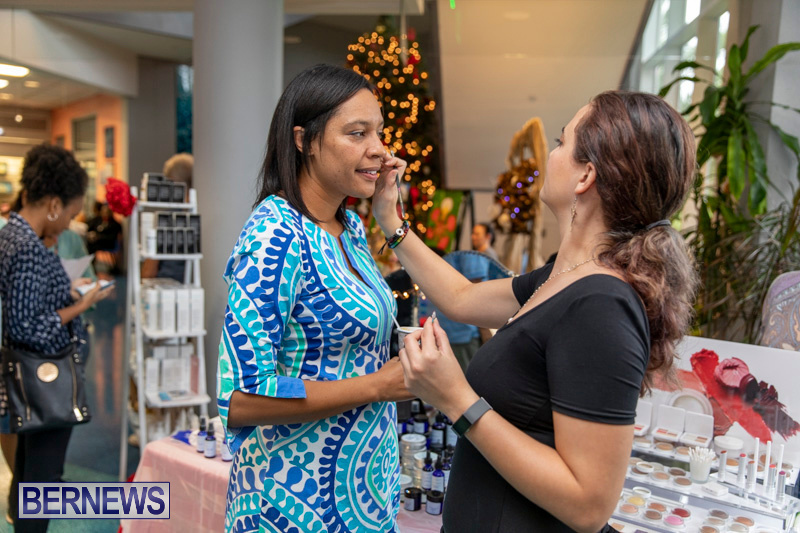 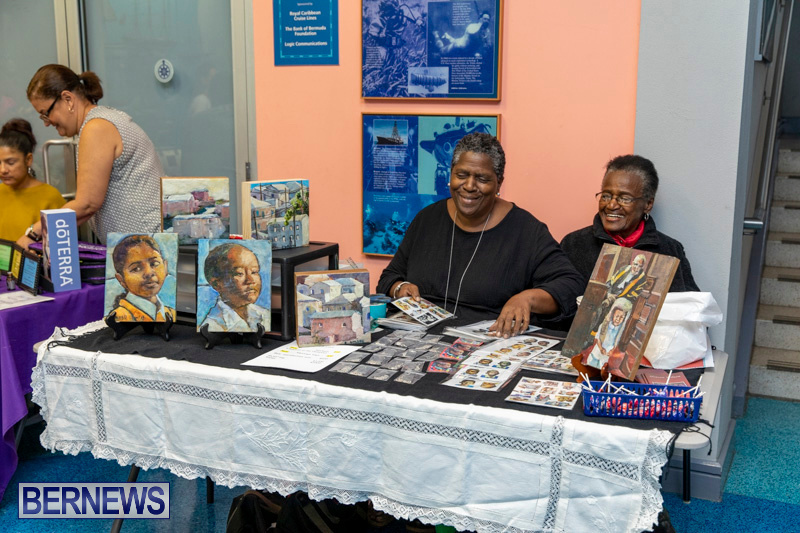 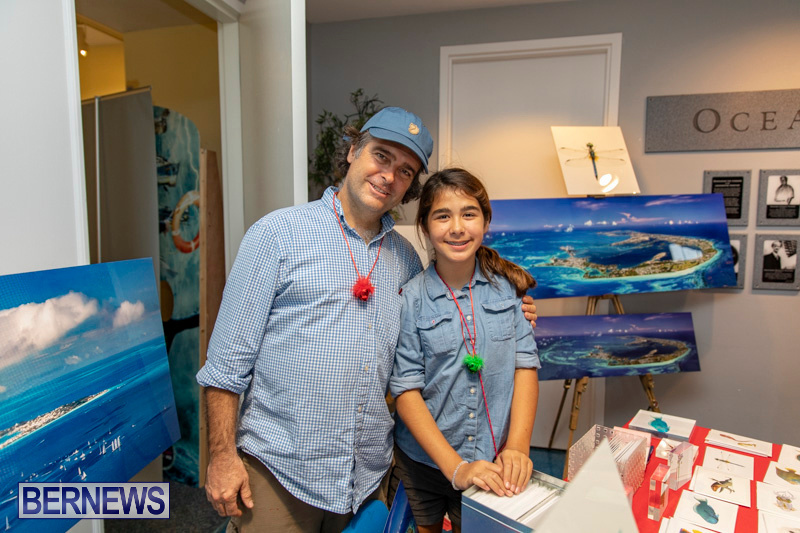 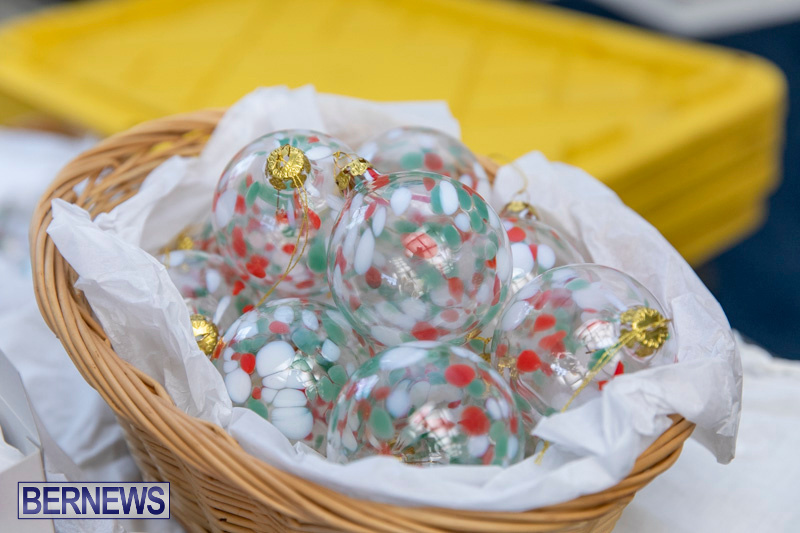 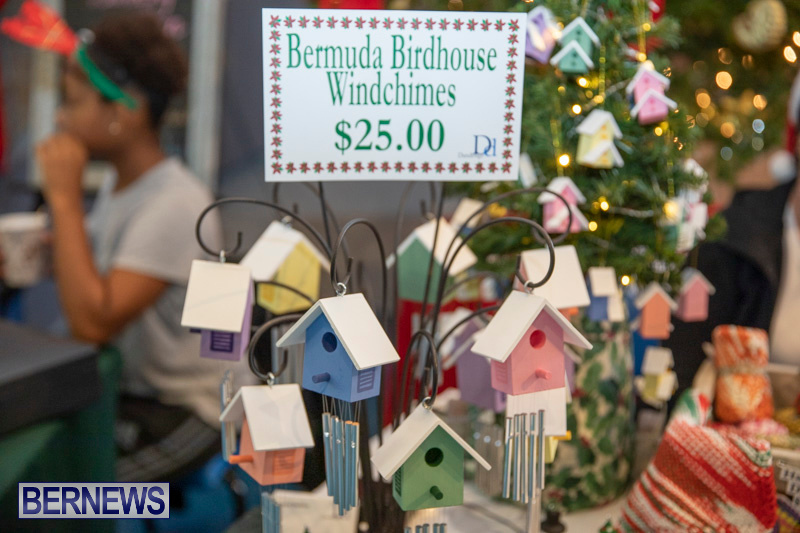 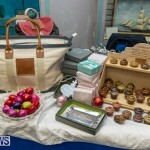 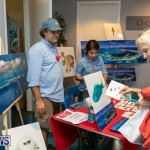 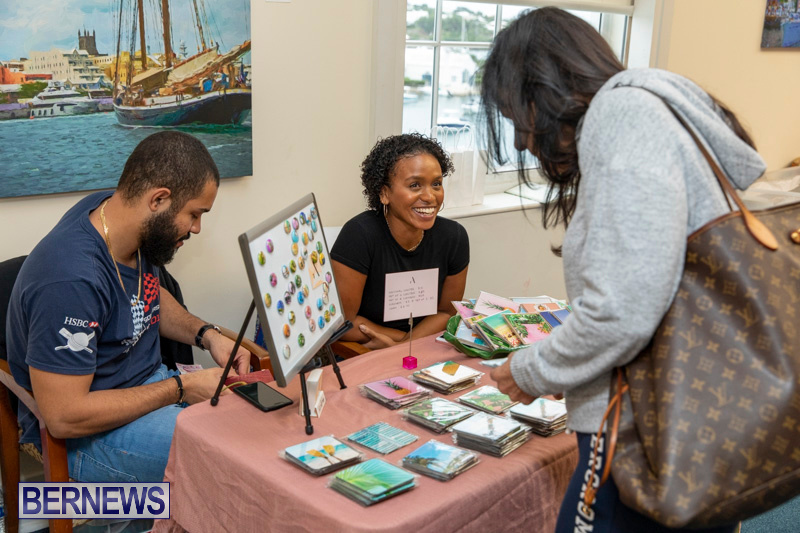 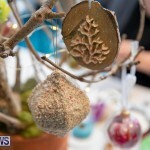 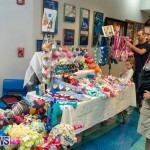 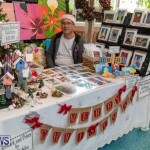 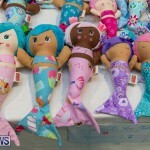 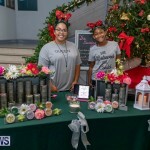 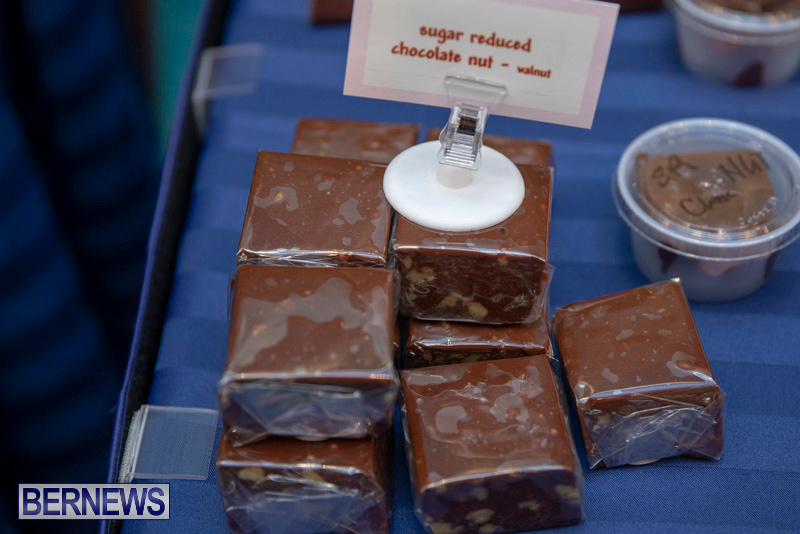 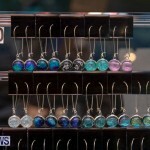 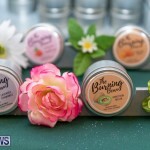 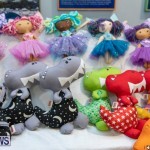 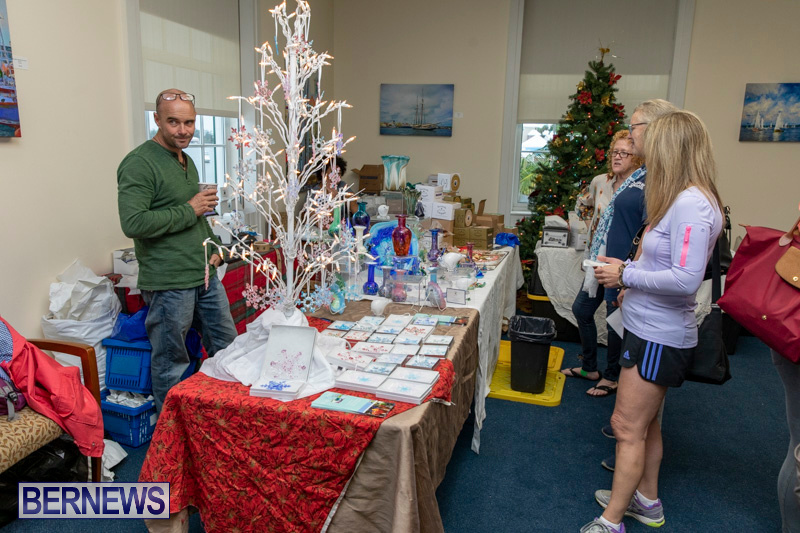 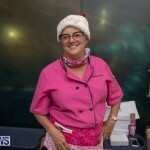 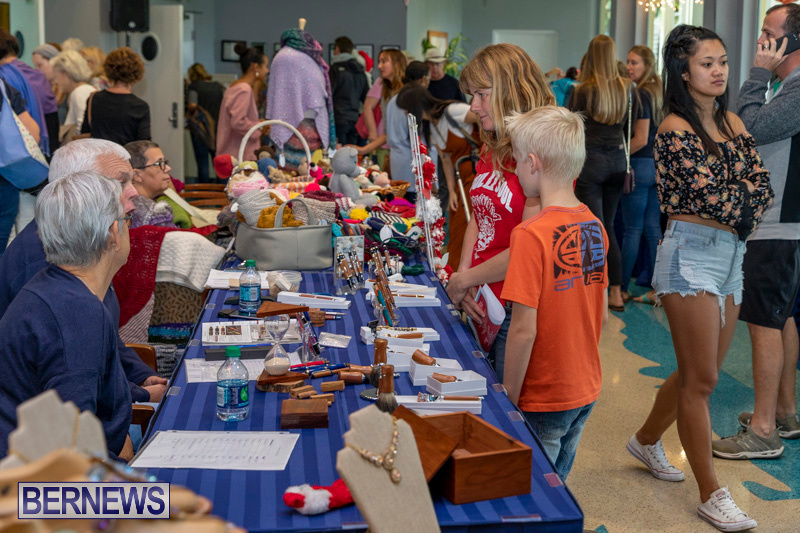 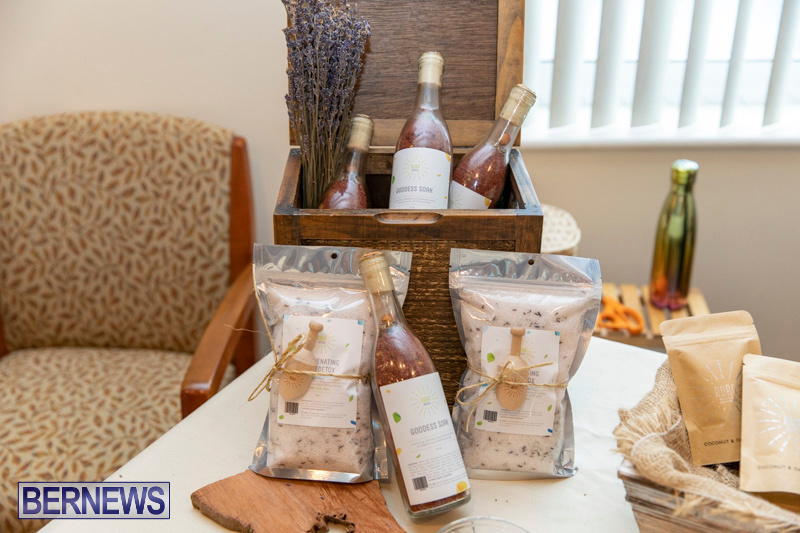 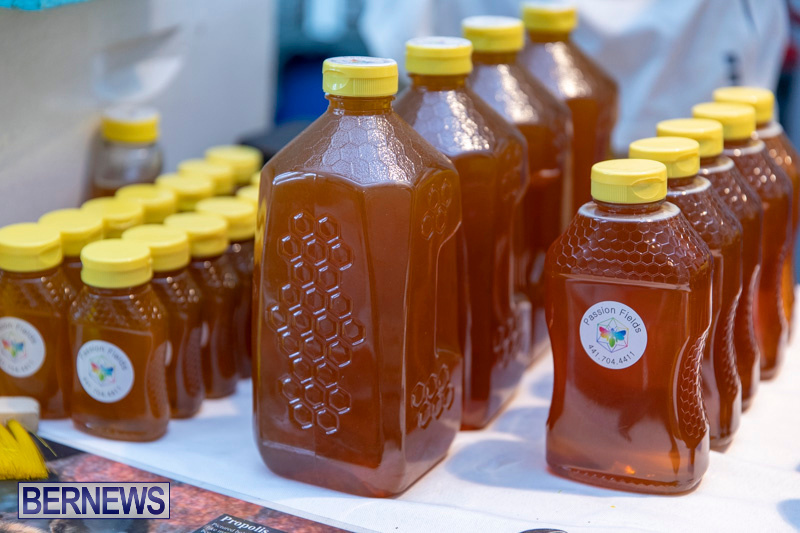 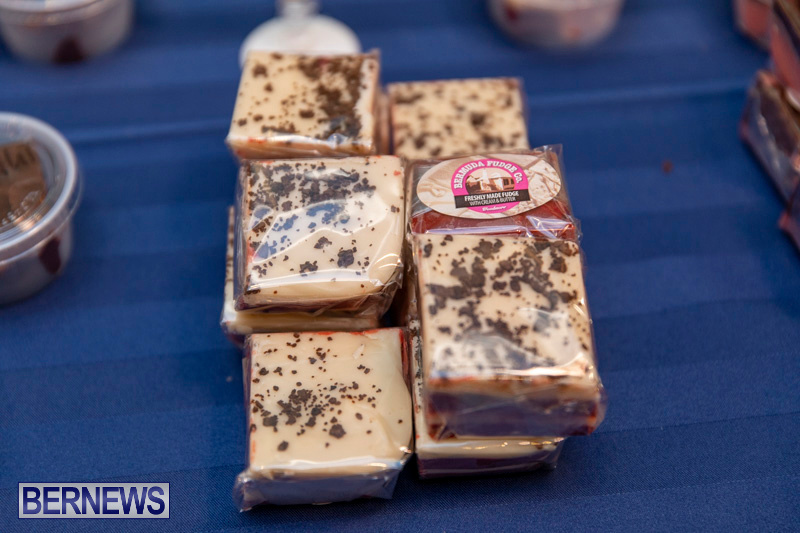 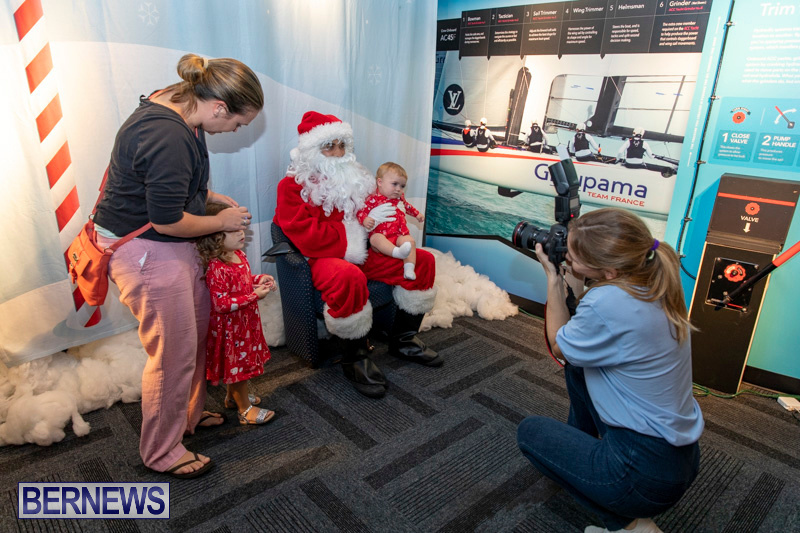 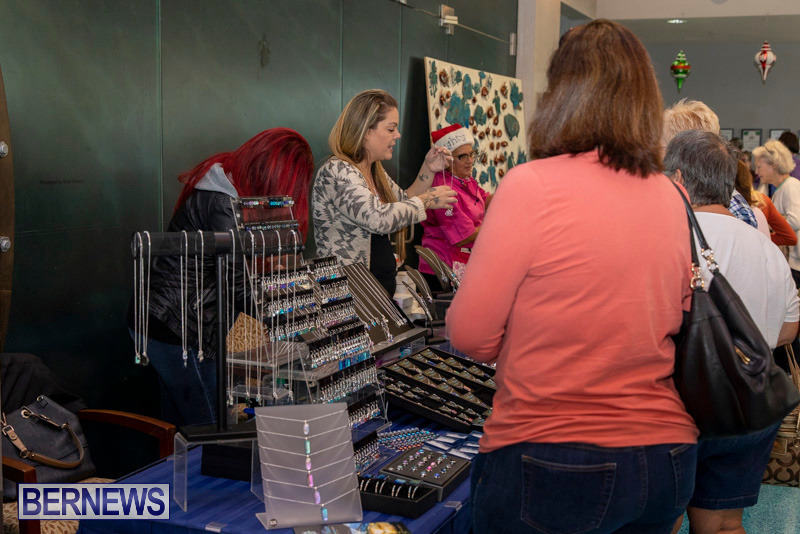 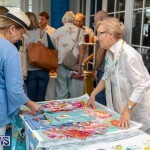 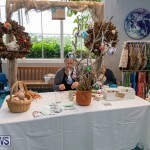 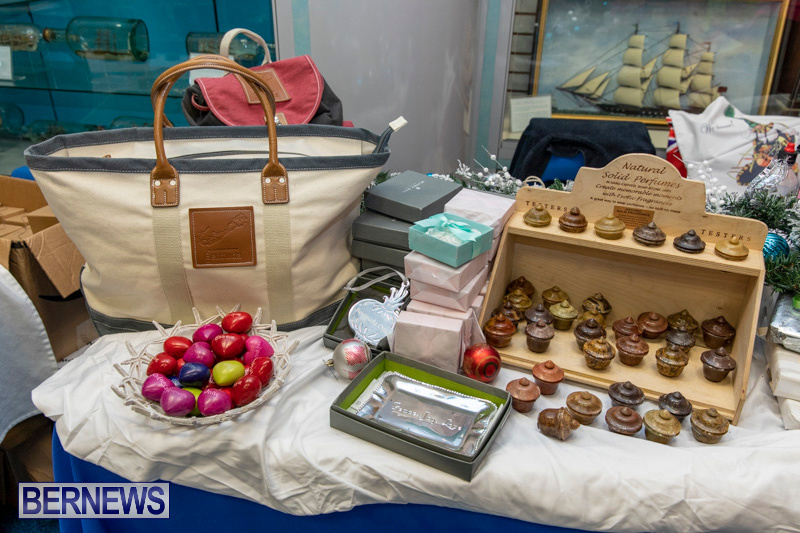 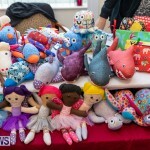 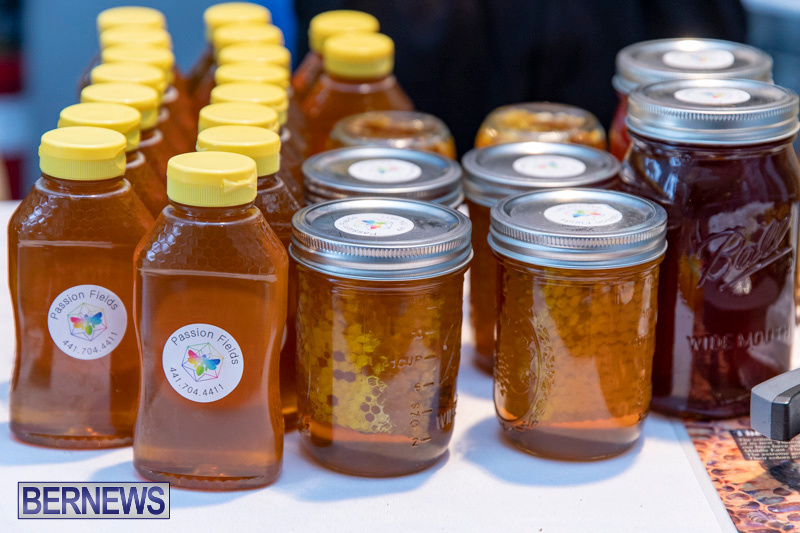 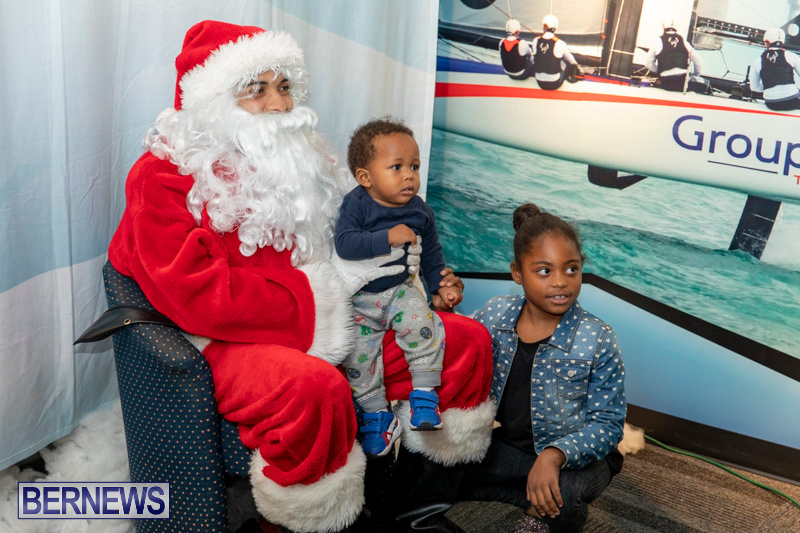 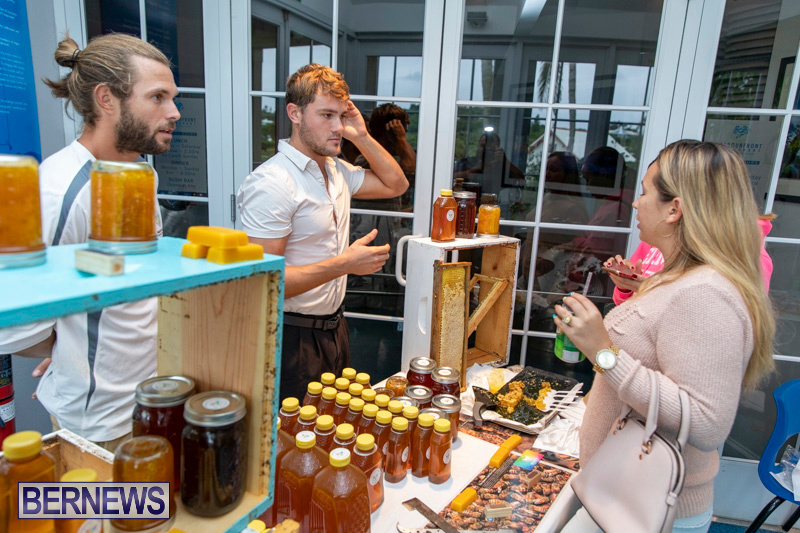 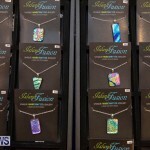 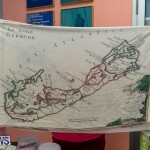 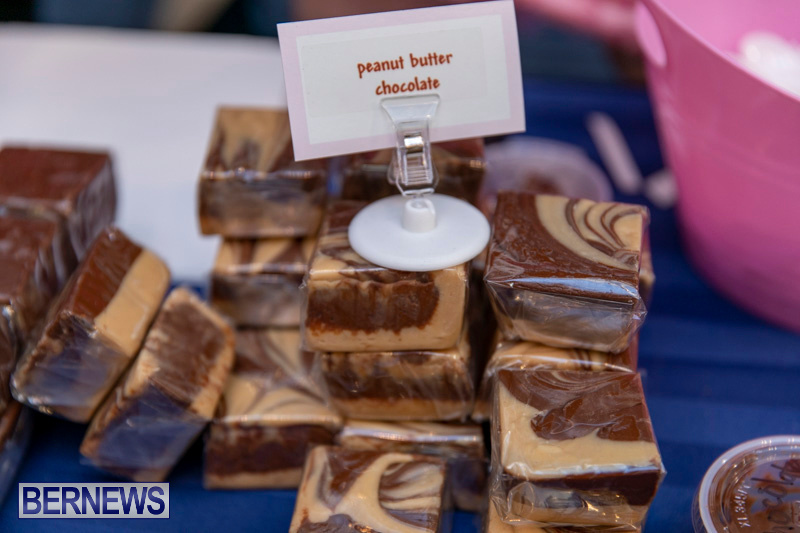 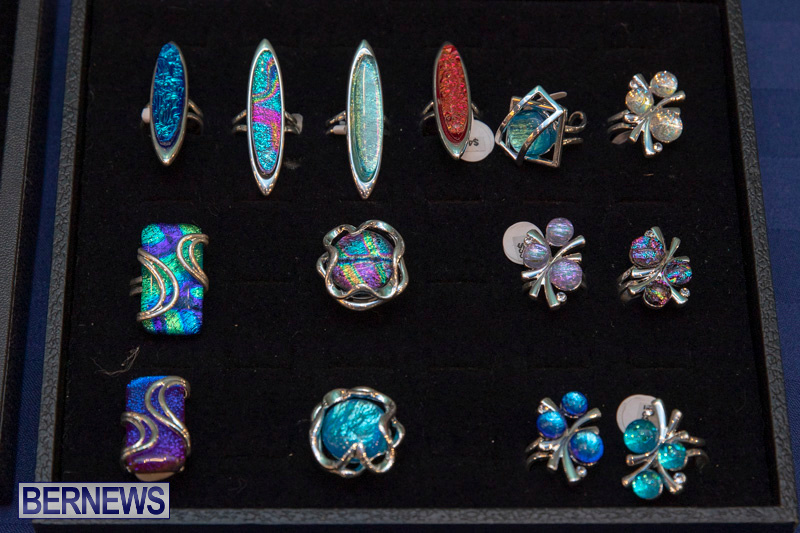 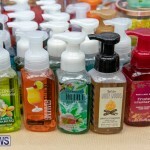 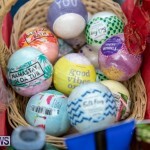 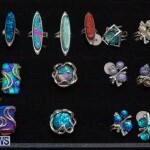 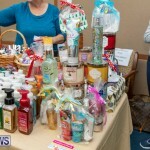 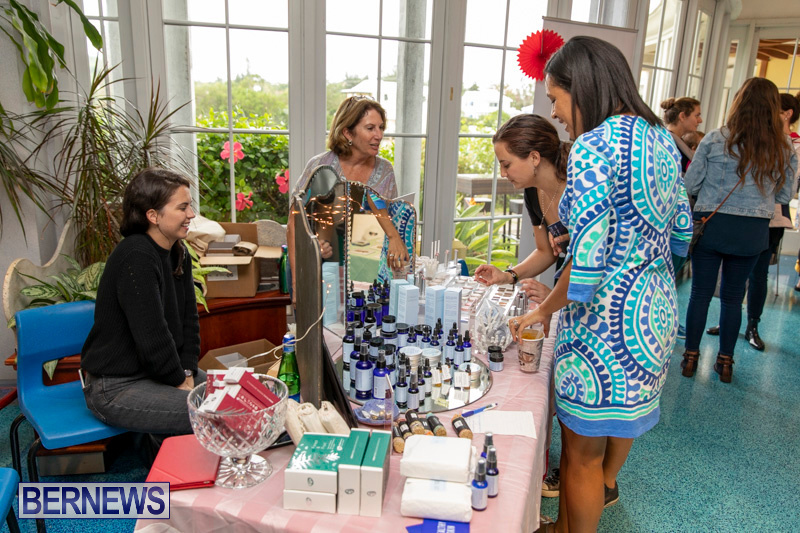 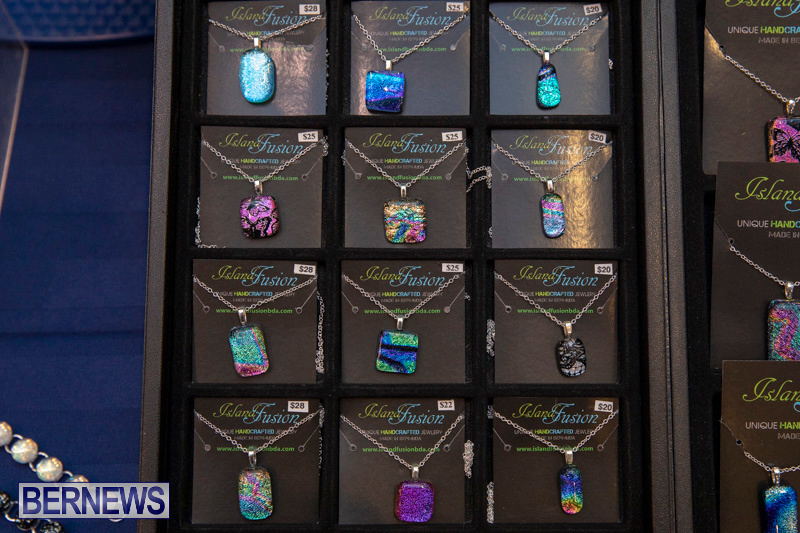 The Bermuda Underwater Exploration Institute [BUEI] held their Harbourside Market Arts and Crafts Festival yesterday [Nov 17] featuring over forty local vendors with a variety of holiday gifts and crafts, and a large turnout to the annual event. 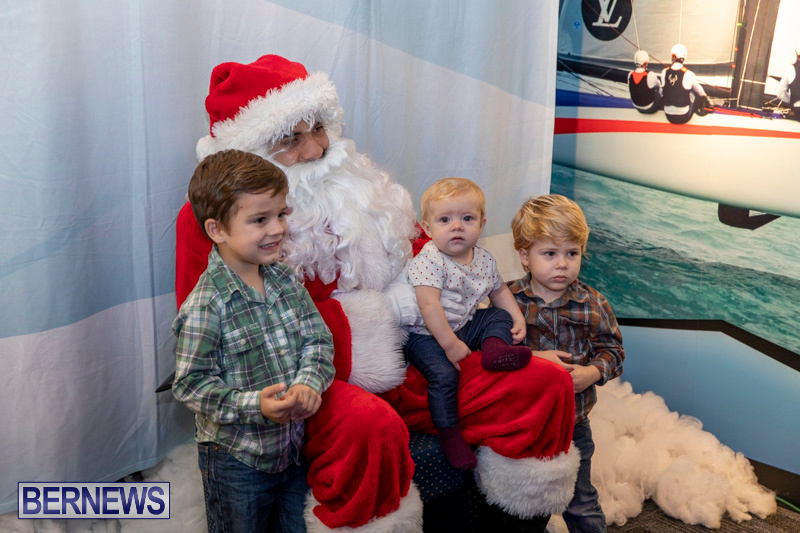 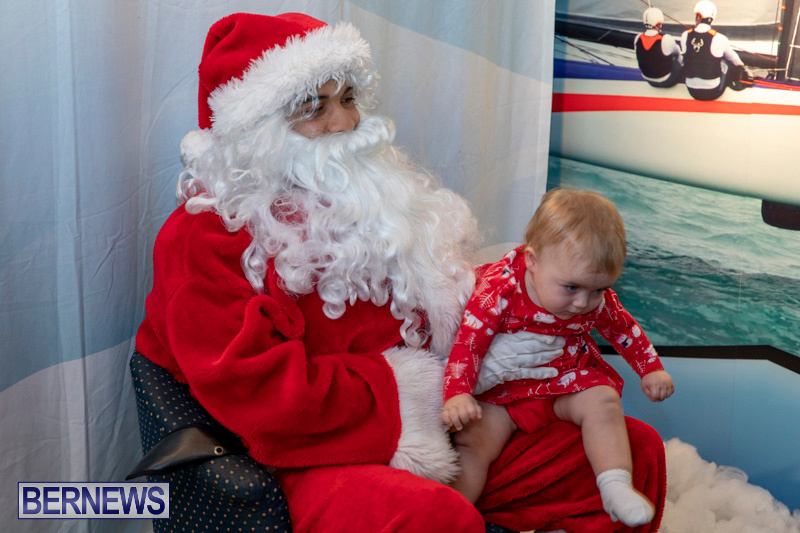 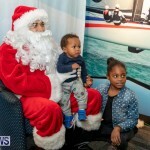 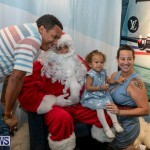 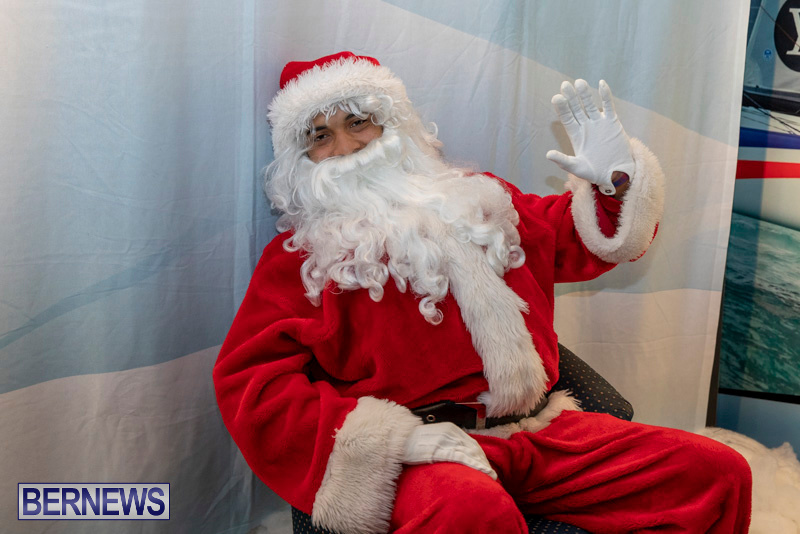 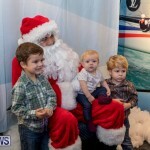 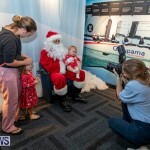 Photos with Santa were available although some little ones opted not to cooperate with their parents wishes. 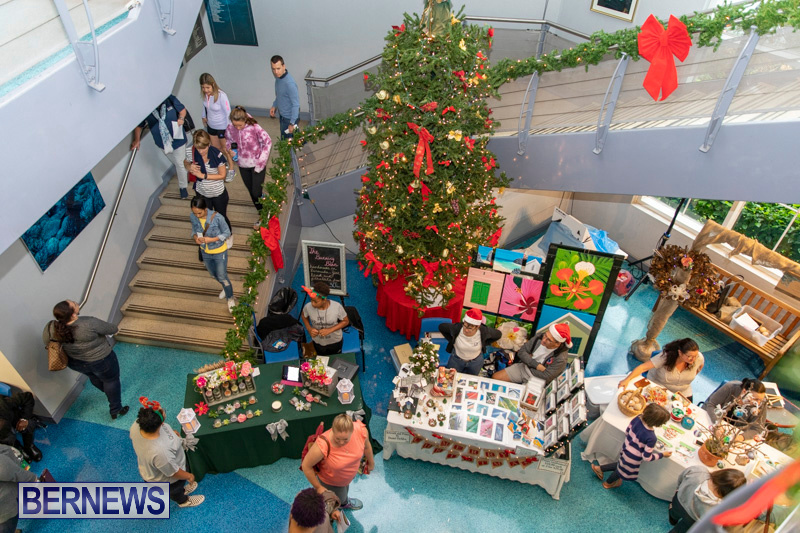 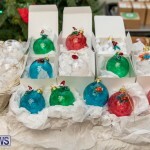 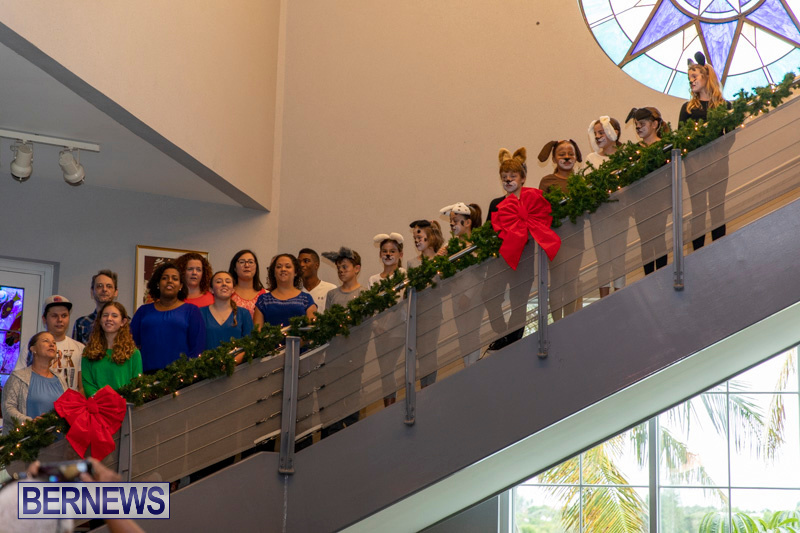 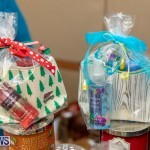 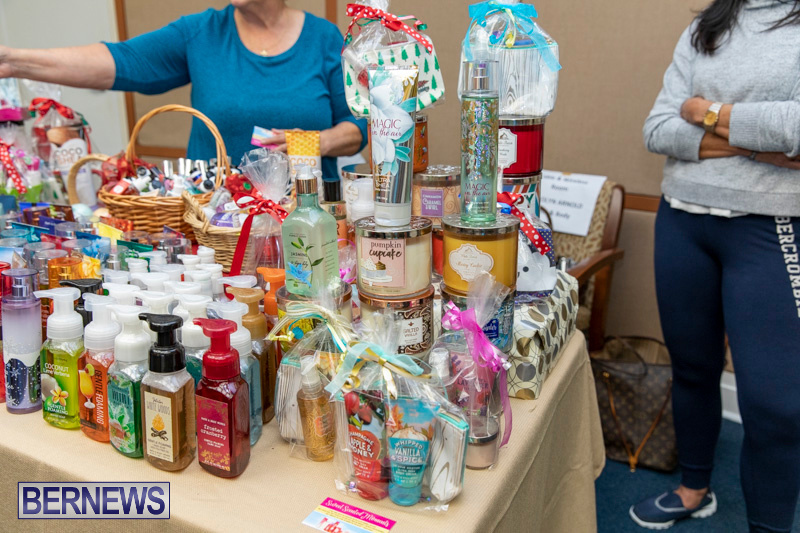 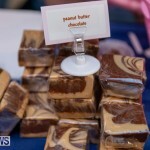 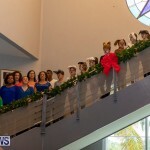 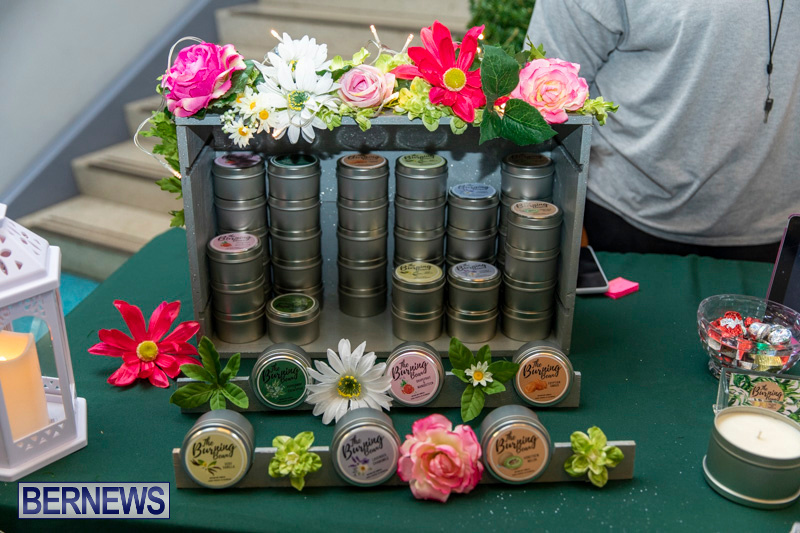 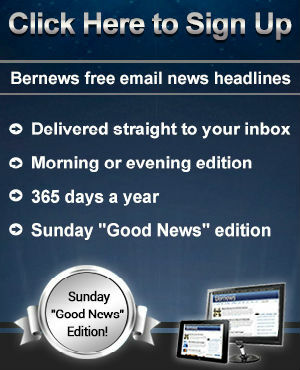 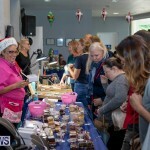 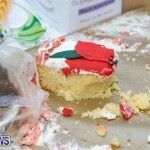 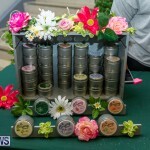 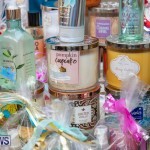 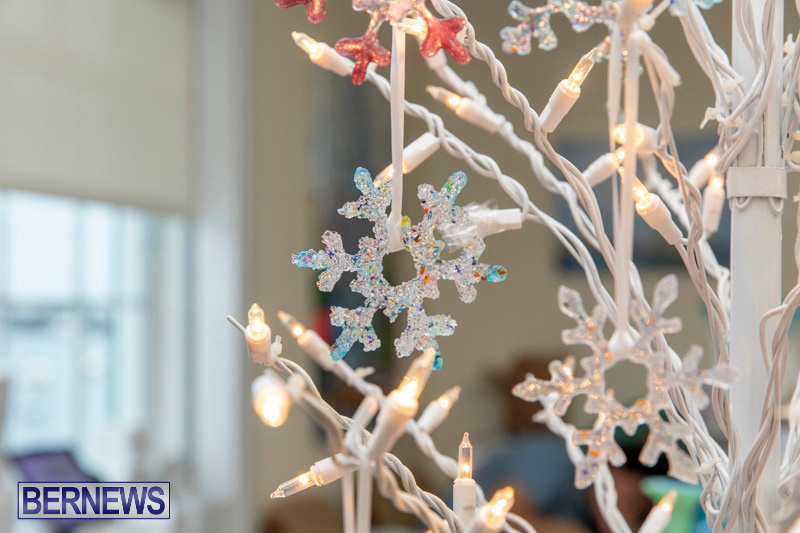 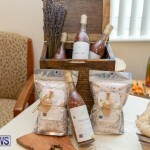 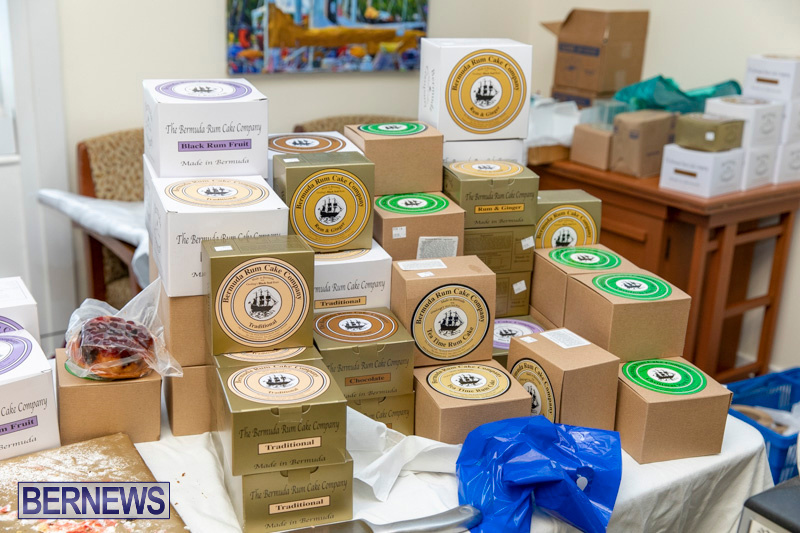 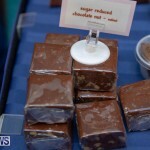 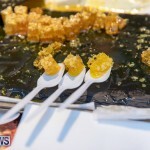 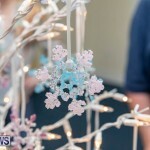 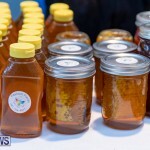 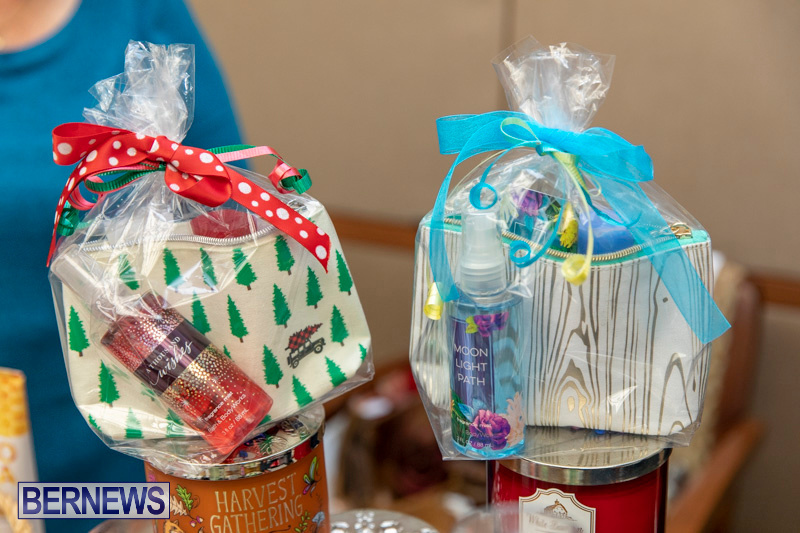 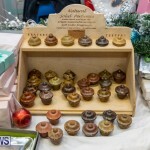 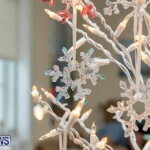 There were free movies showing in the Tradewinds Auditorium, BUEI tram rides, a BMDS Christmas Musical preview, baked goods and a soup stall, and a BUEI raffle draw.